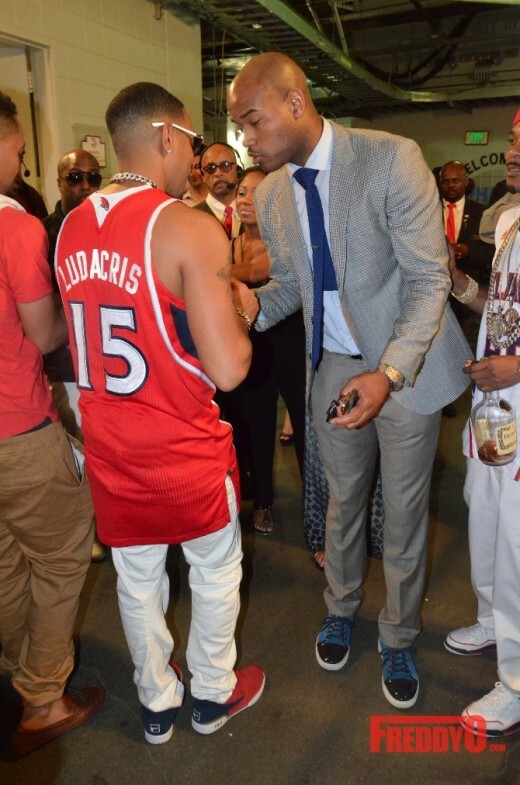 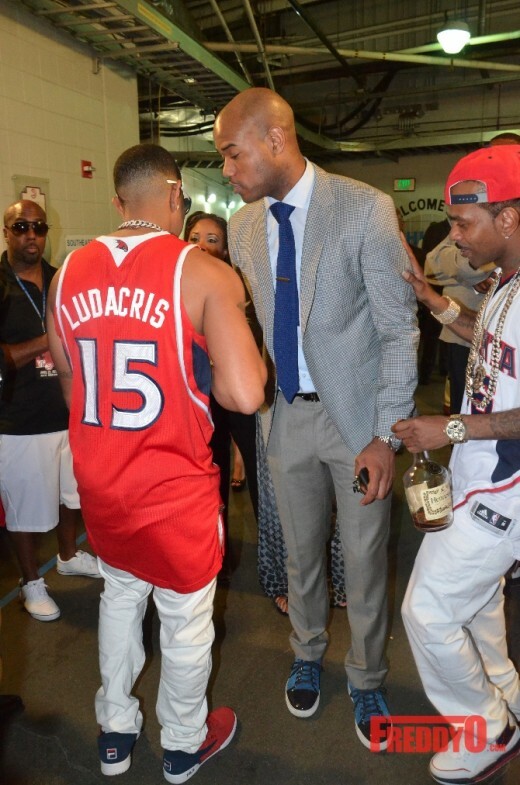 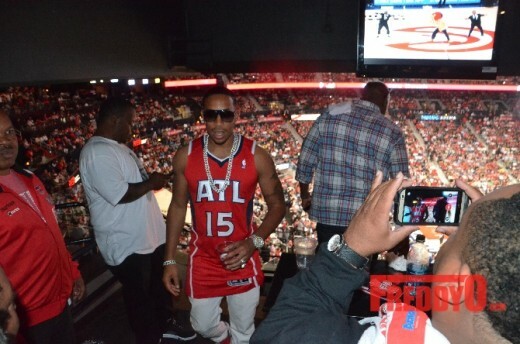 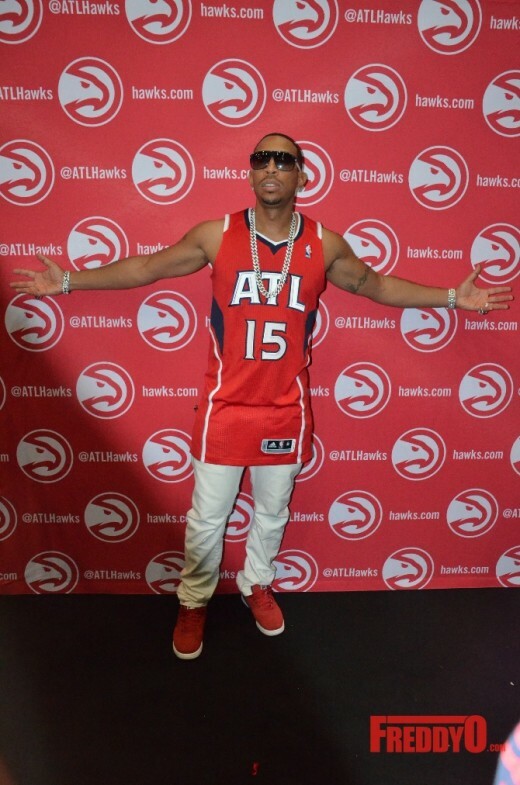 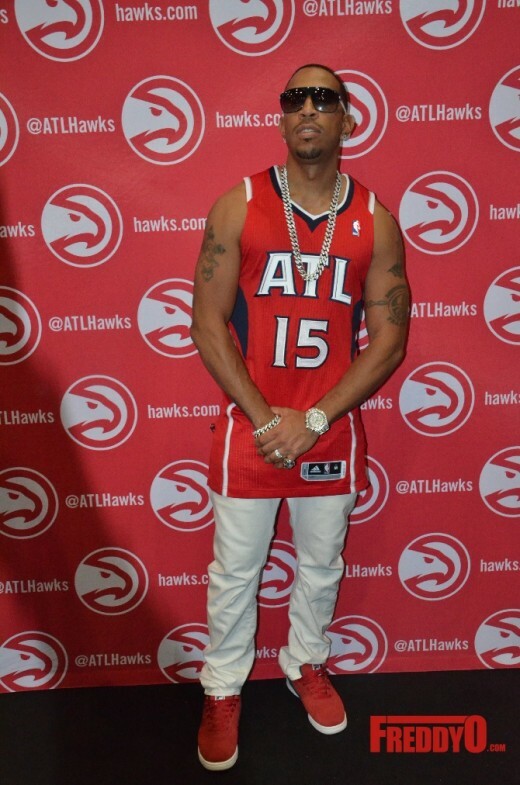 The homie Ludacris was in definitely in the building tonight including many other celebrities celebrating the Hawks win tonight ! 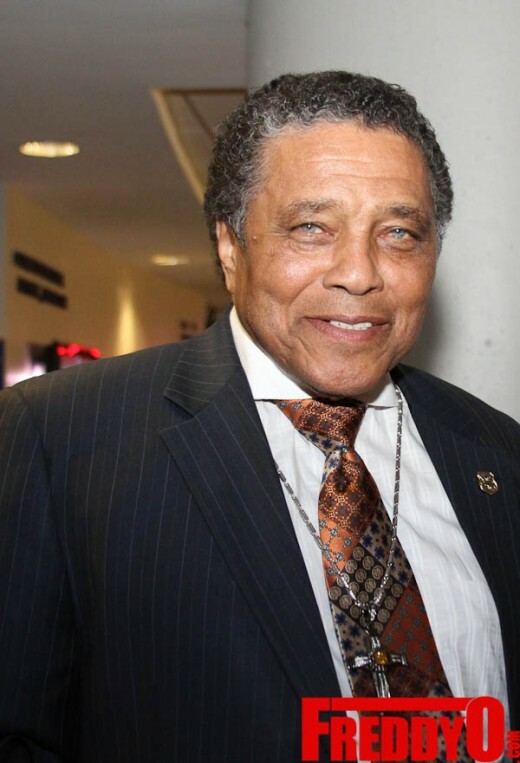 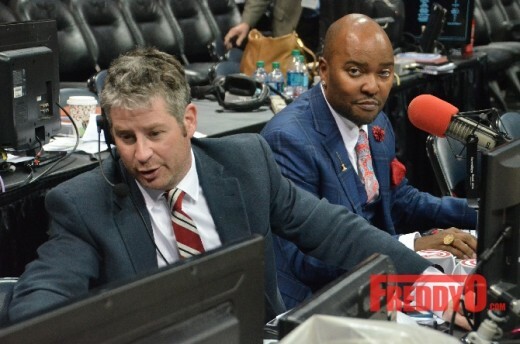 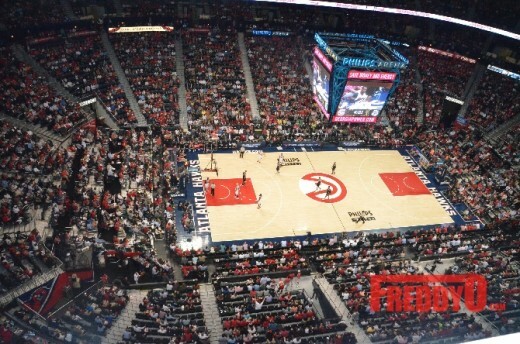 My Atlanta Hawks wins again tonight over the Brooklyn Nets 96-91! 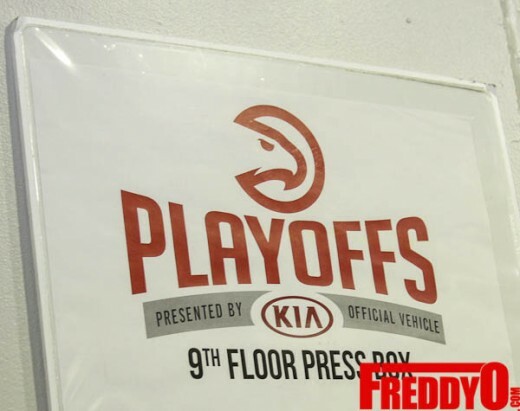 They are 2-0 in the playoffs! 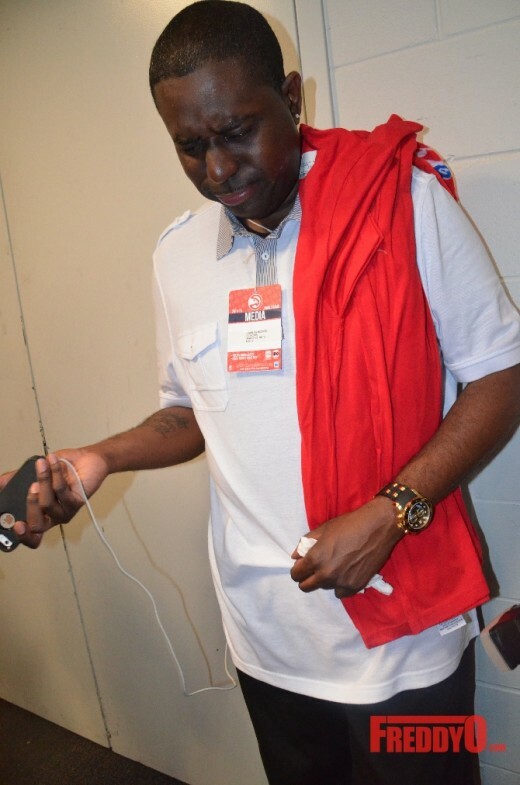 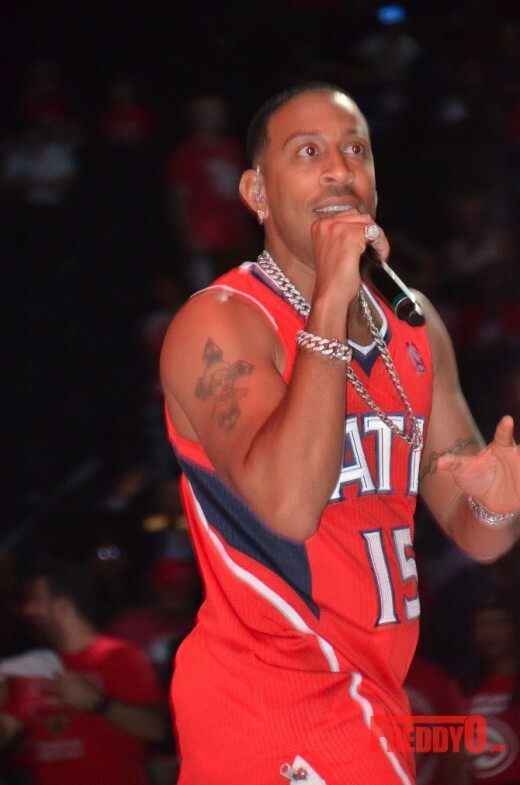 The Atlanta Hawks led Game 2 by 10 points with six minutes remaining, and they could see a 2-0 series lead over the Brooklyn Nets on the horizon, but they had to sweat it out and watch anxiously as Deron Williams attempted a game-tying shot with 10 seconds remaining. 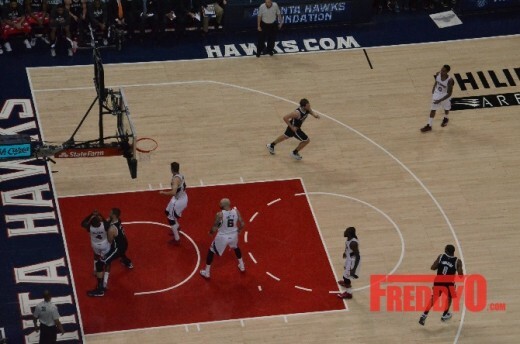 He missed, and the Hawks prevailed 96-91 to preserve home-court advantage. 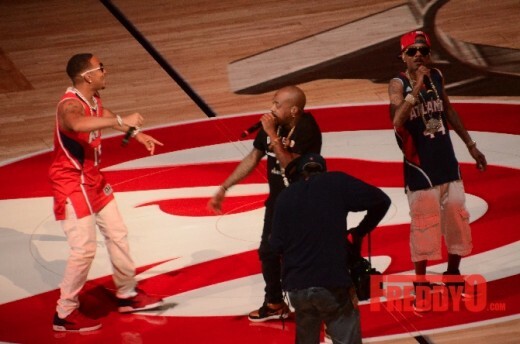 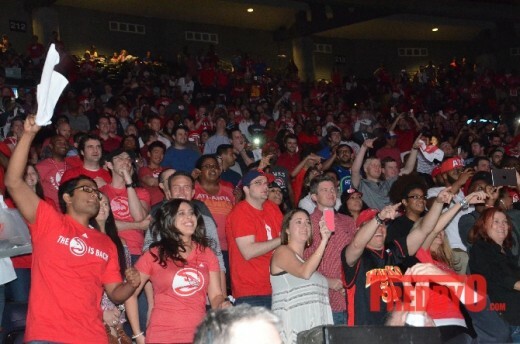 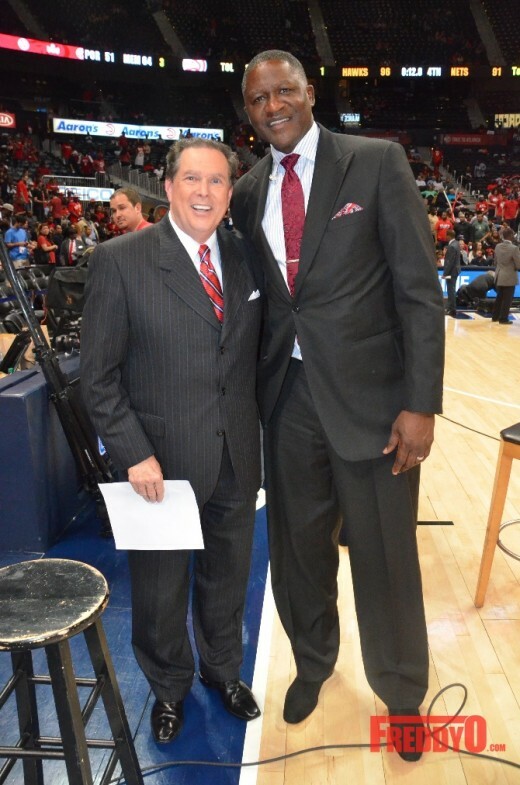 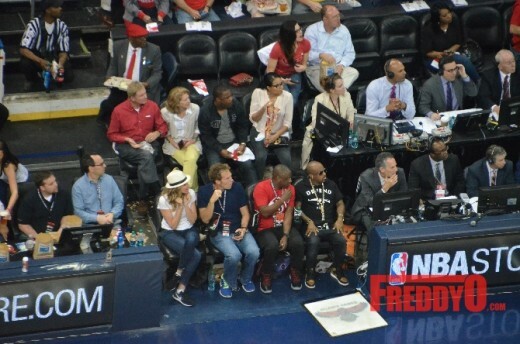 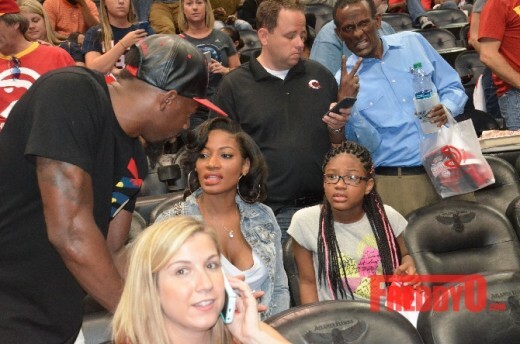 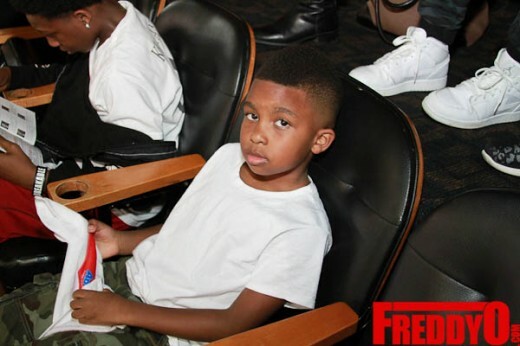 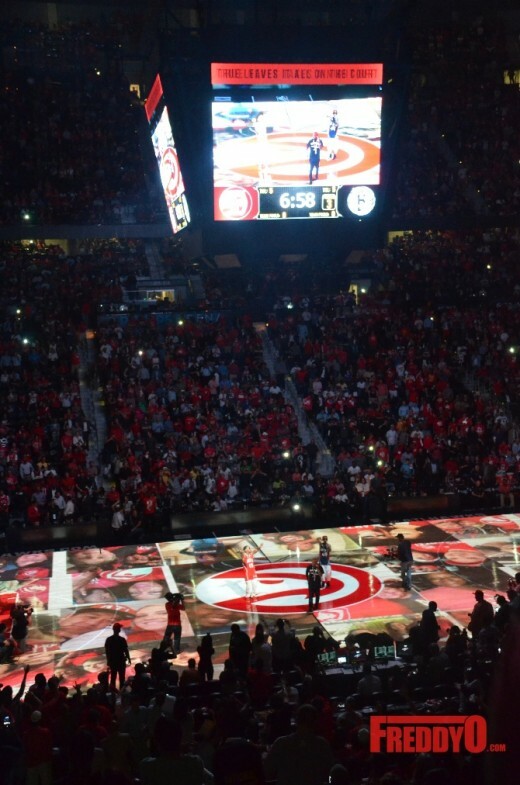 As you can see below, it was a packed house in Philips Arena ! 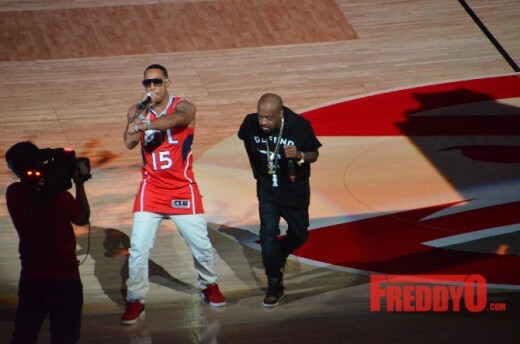 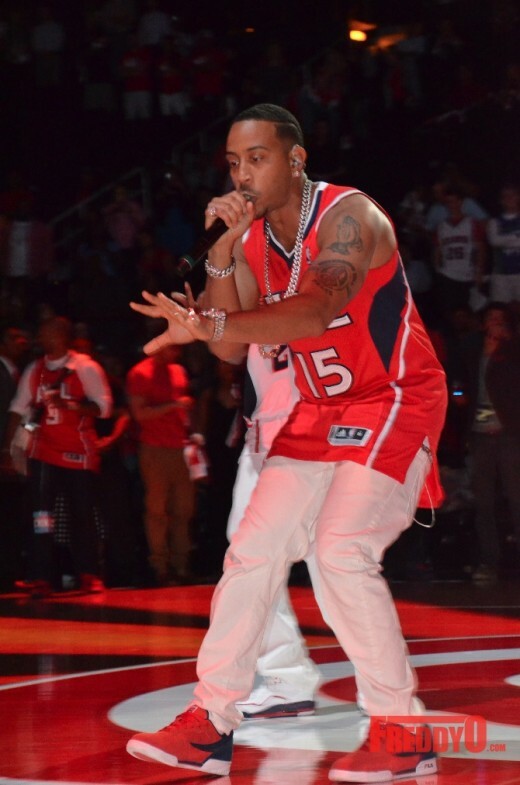 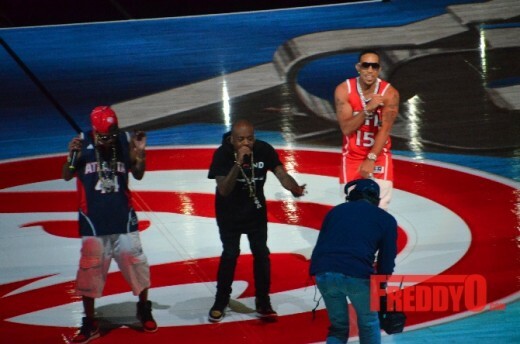 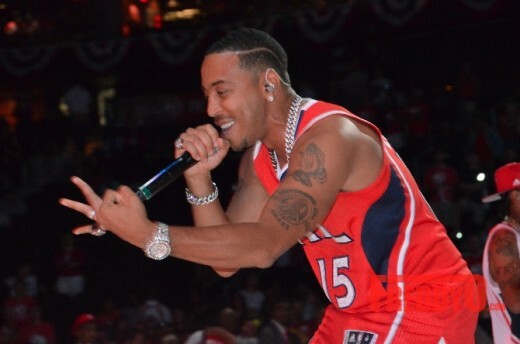 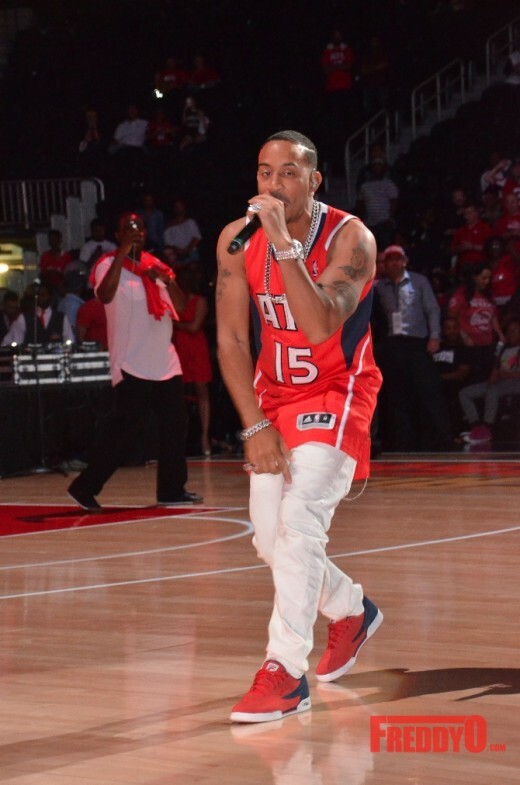 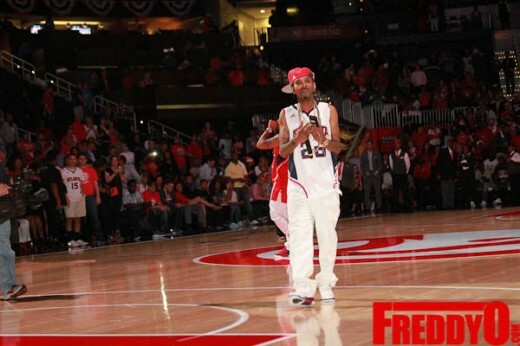 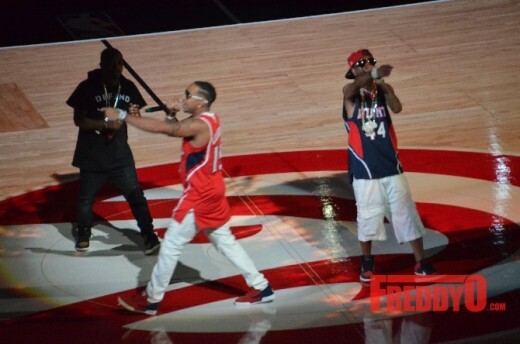 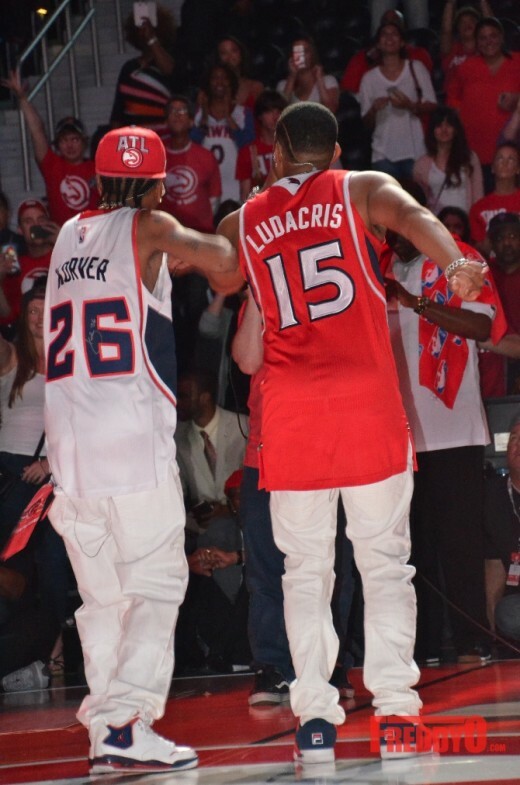 During half time, Rapper/Actor Ludacris gave the crowd a stunning performance as performed some of his hottest tracks ! 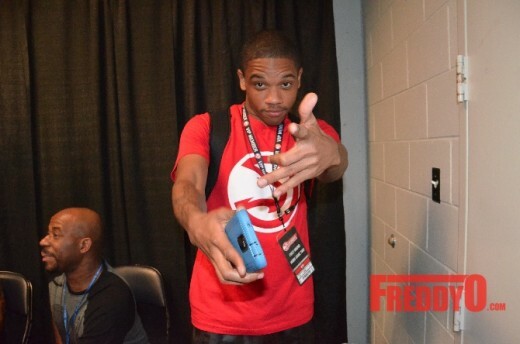 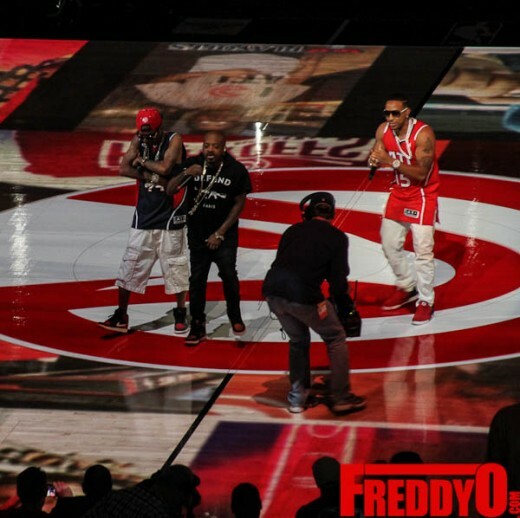 Check out some of his performance photos along with Jermaine Dupree! 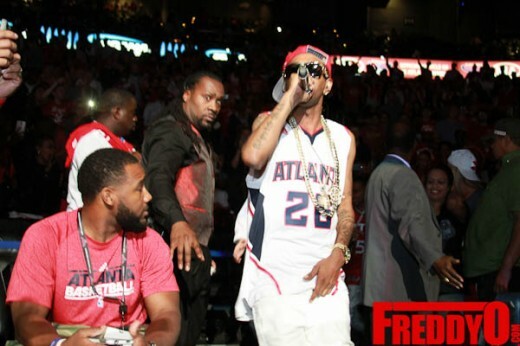 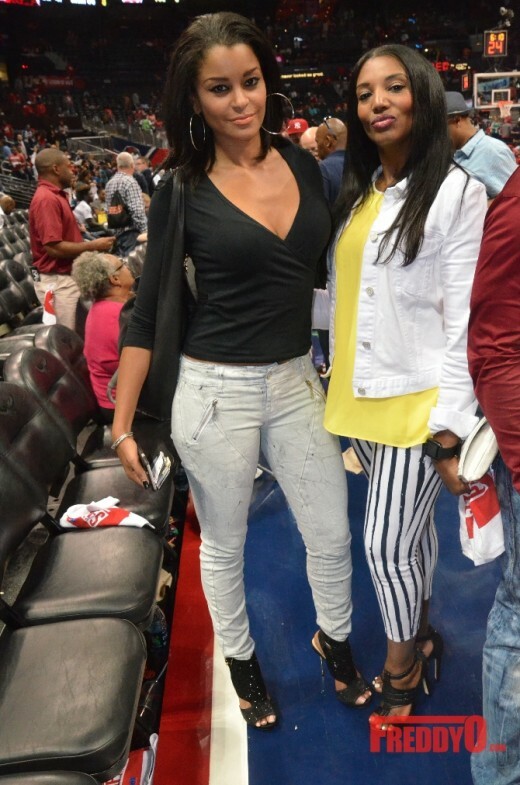 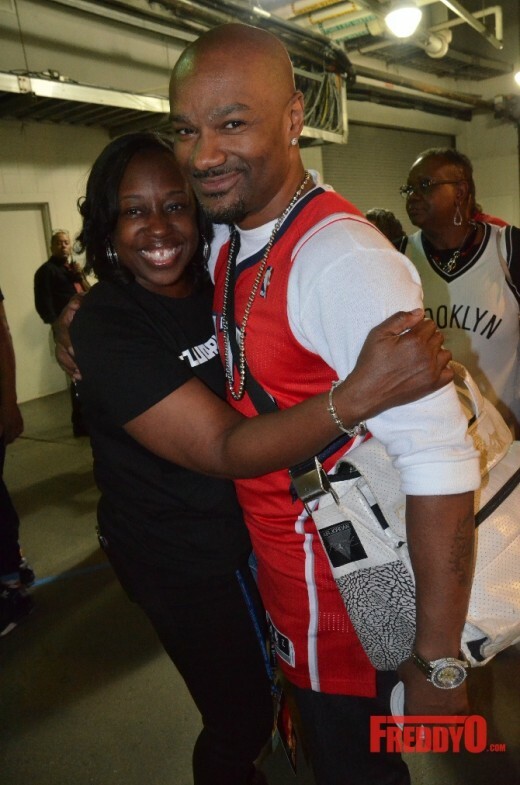 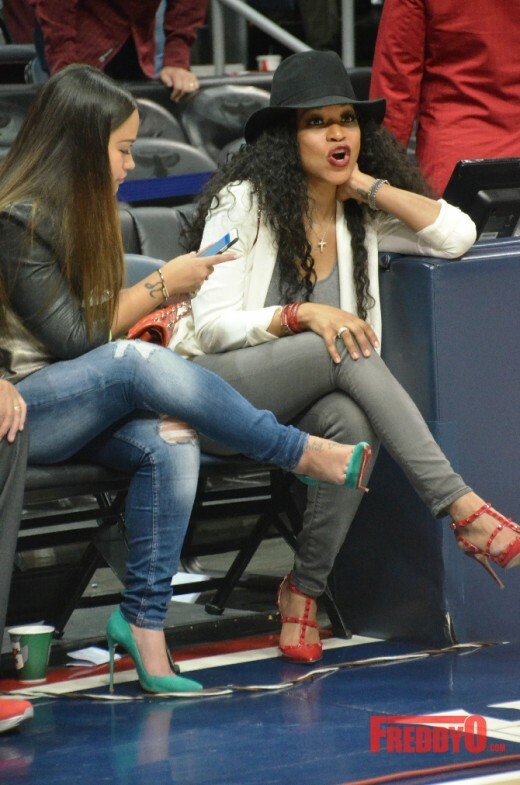 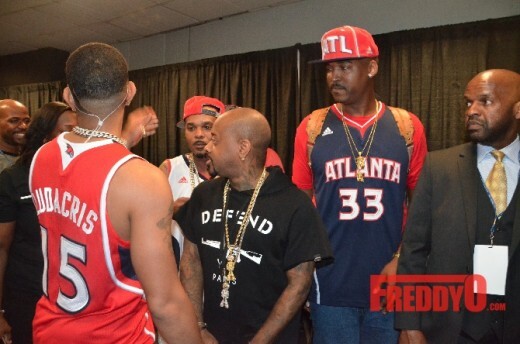 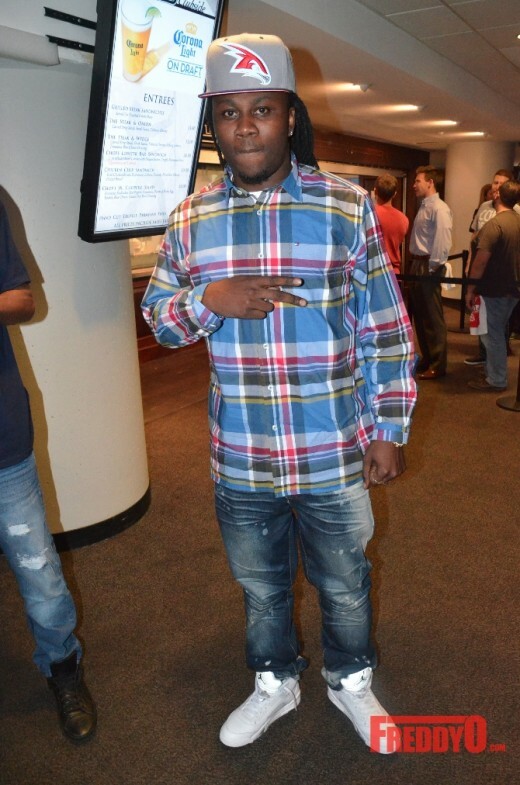 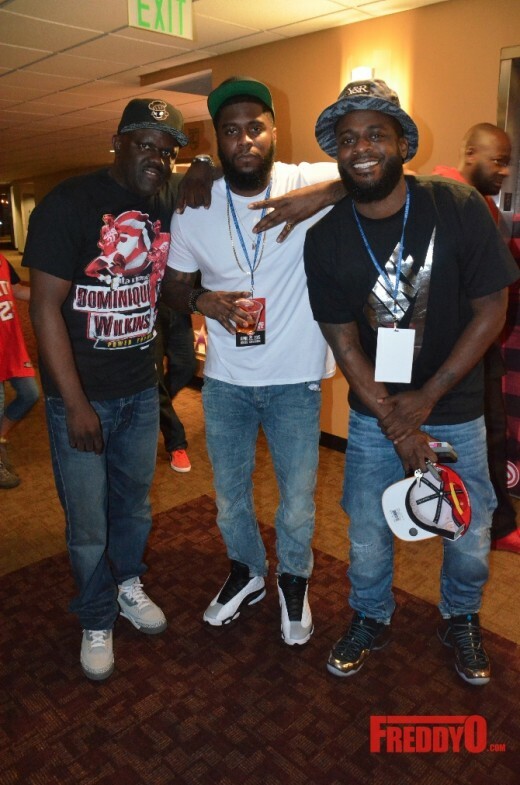 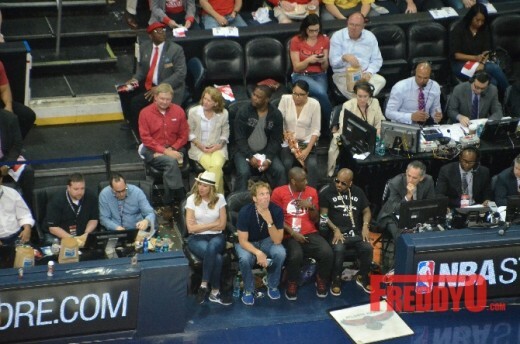 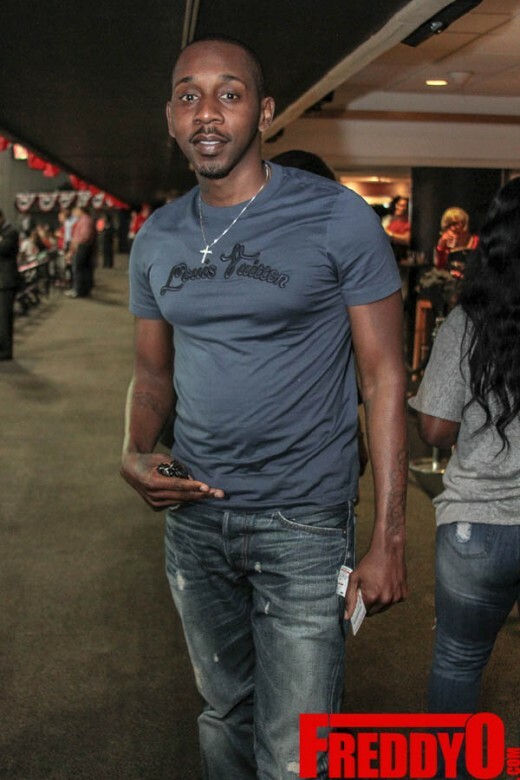 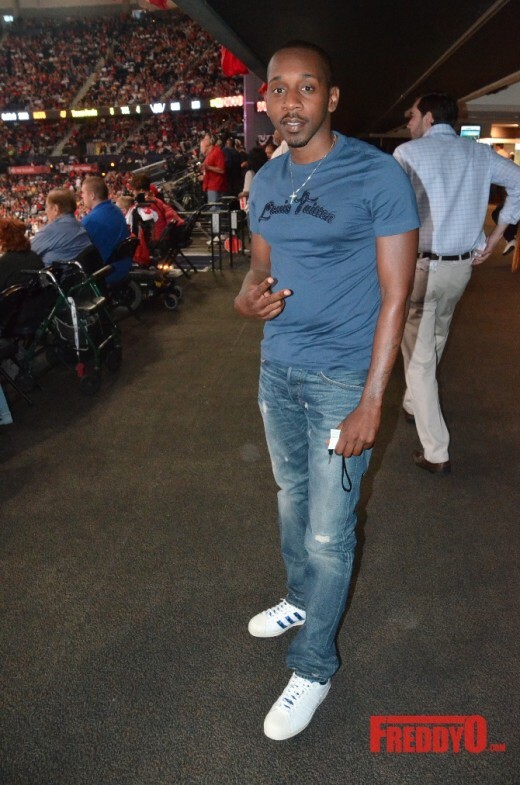 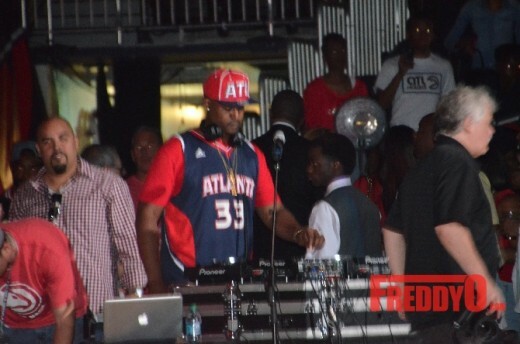 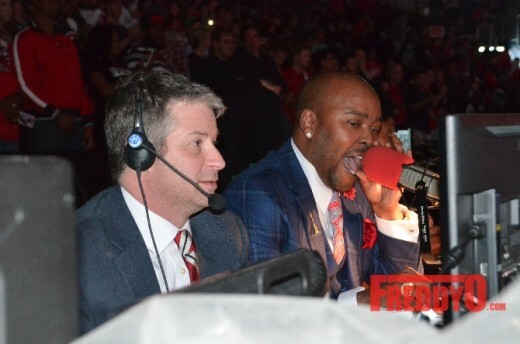 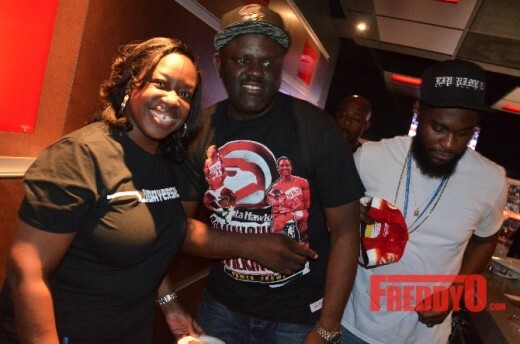 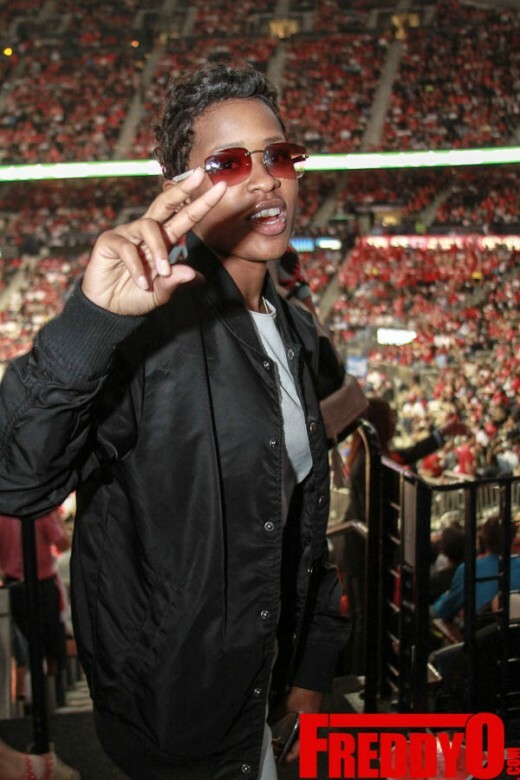 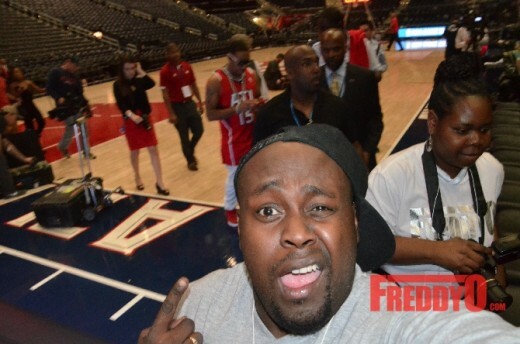 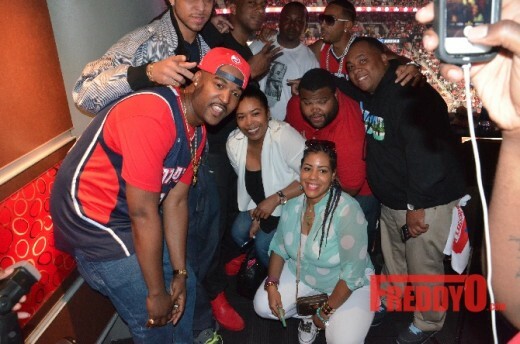 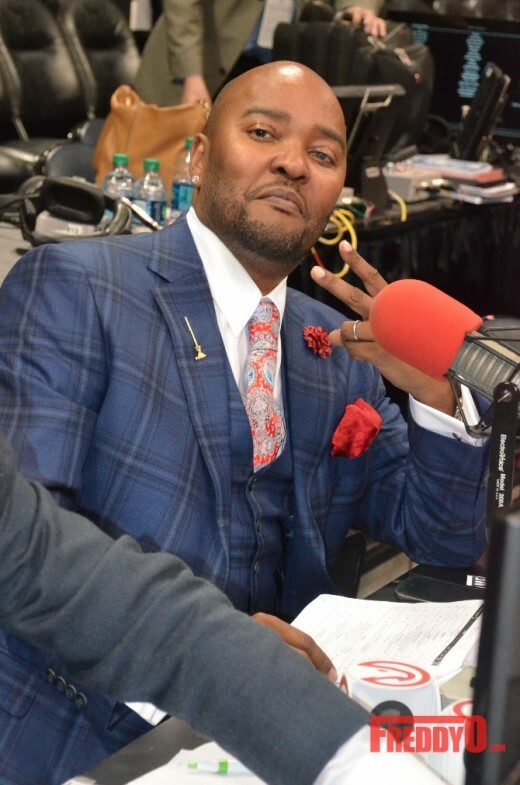 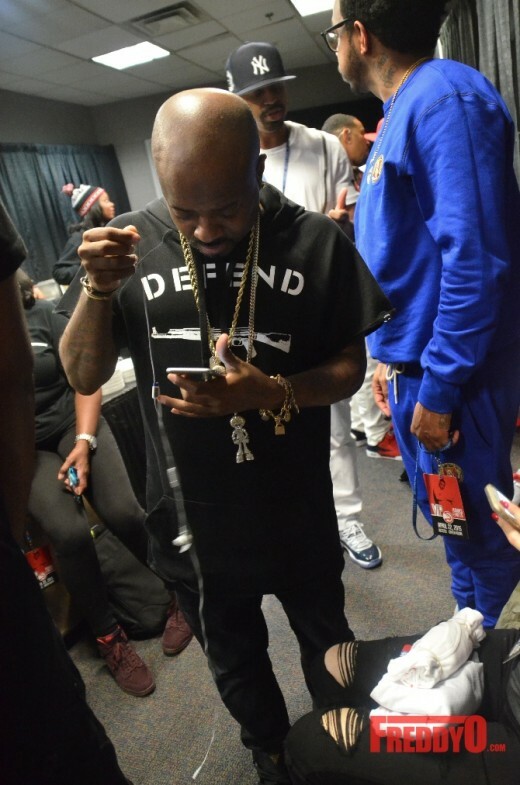 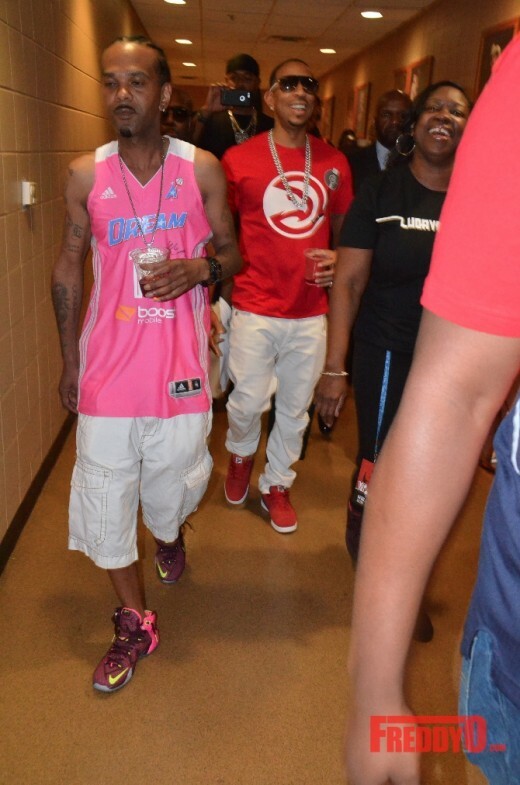 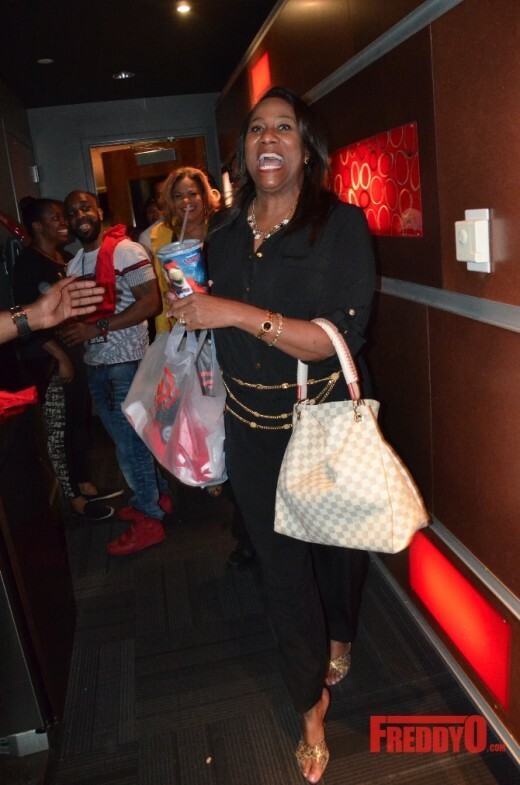 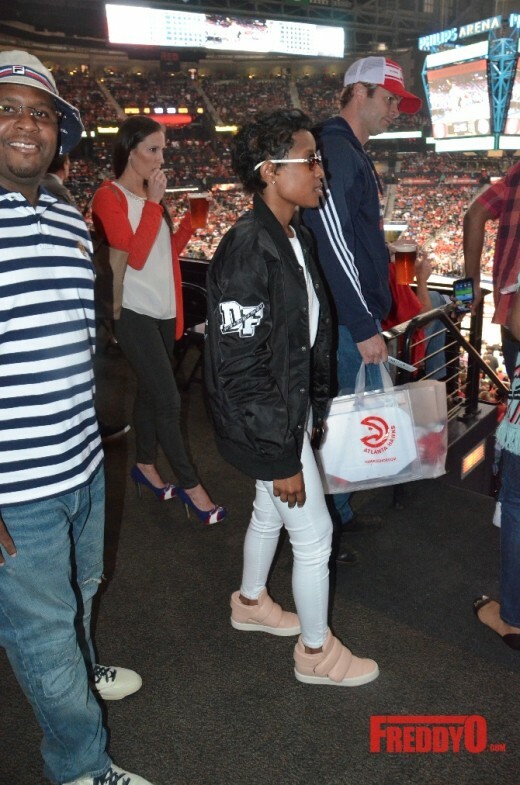 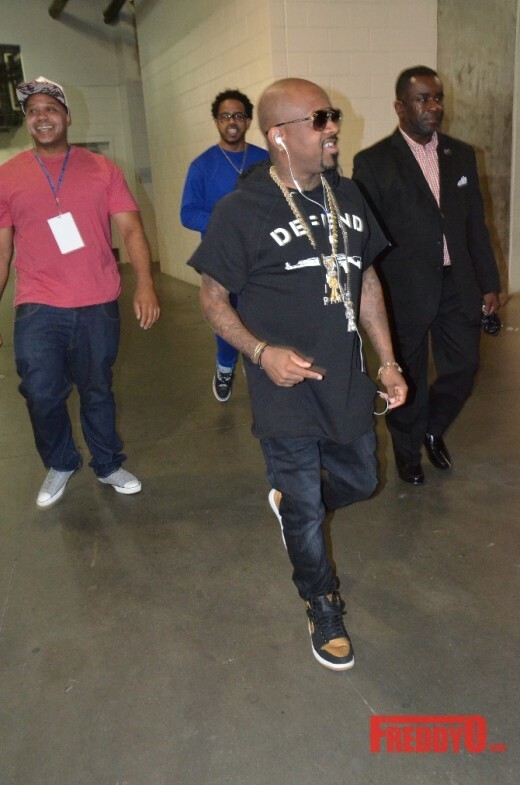 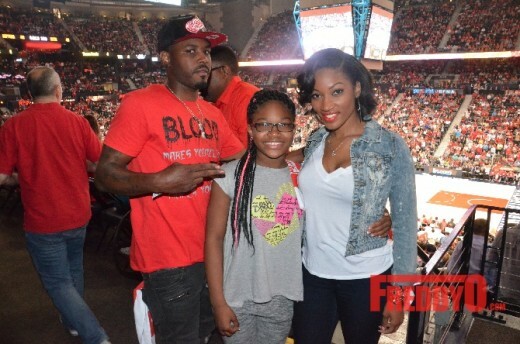 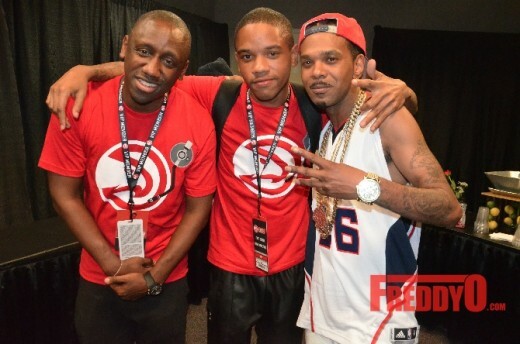 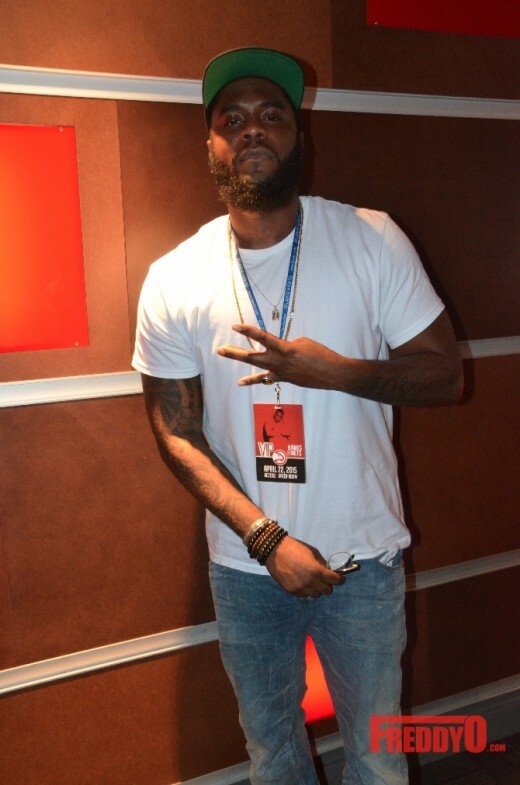 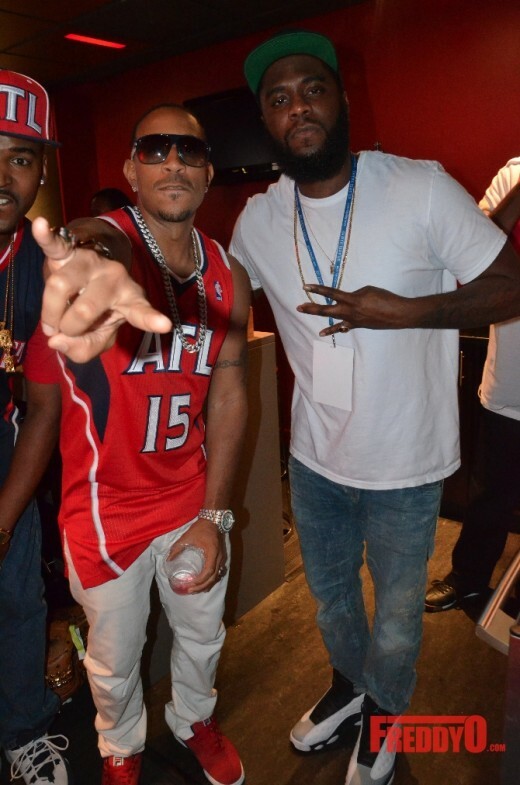 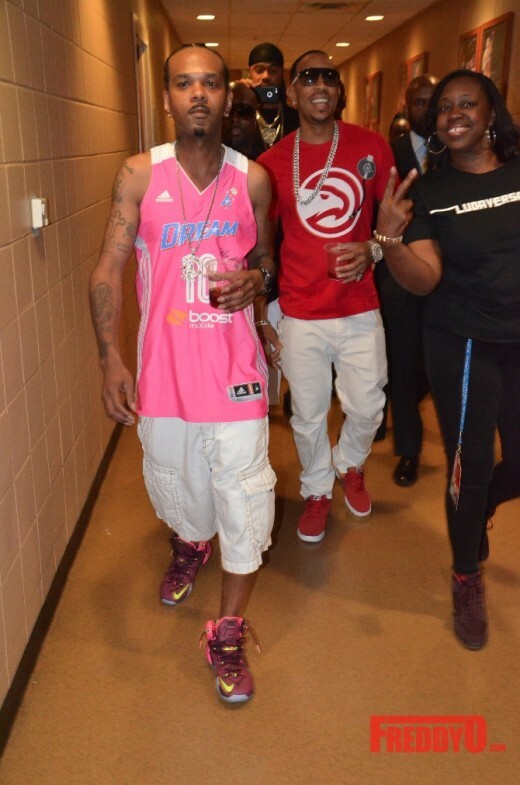 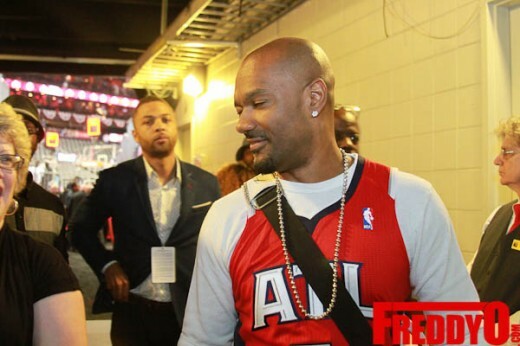 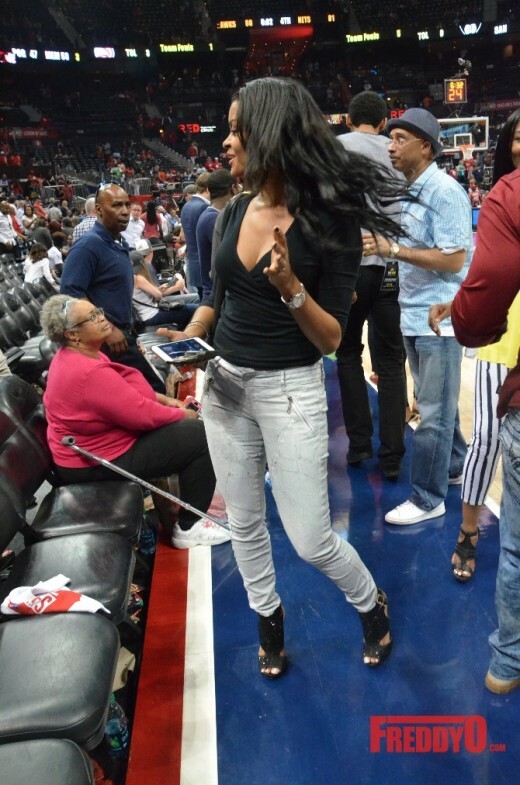 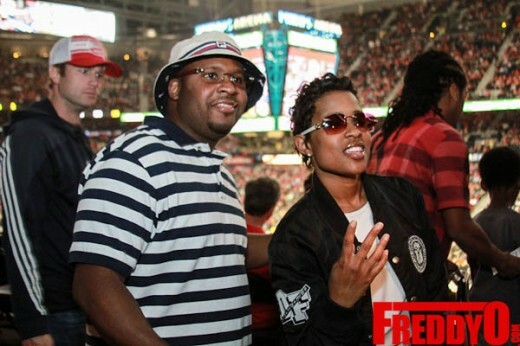 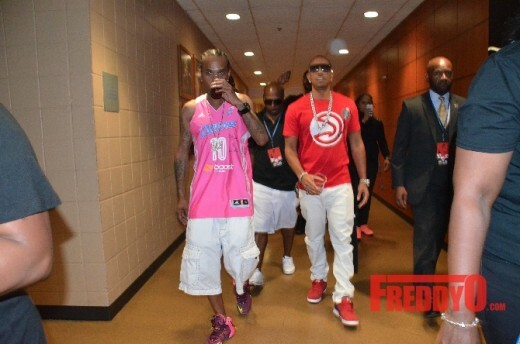 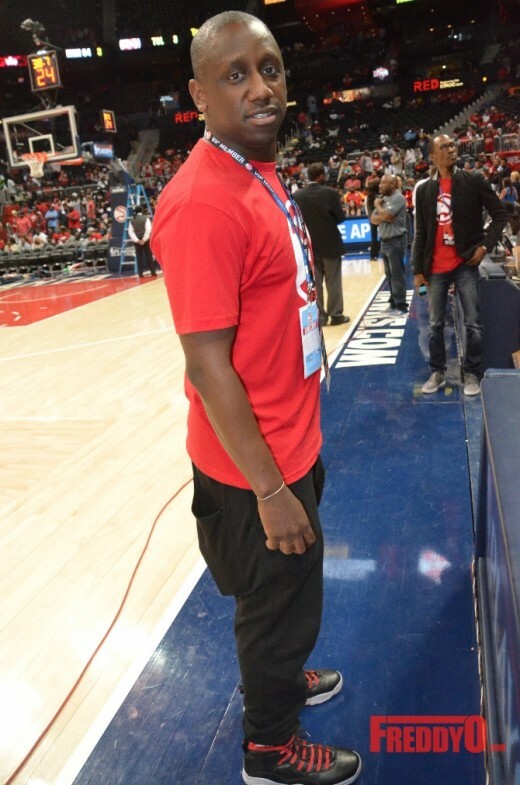 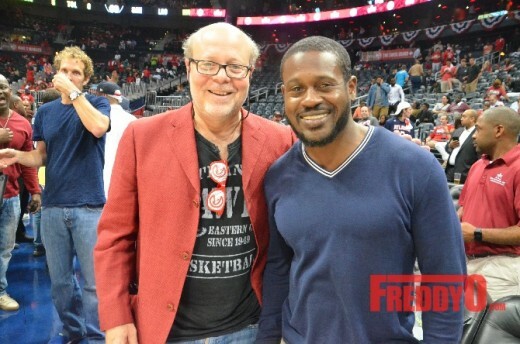 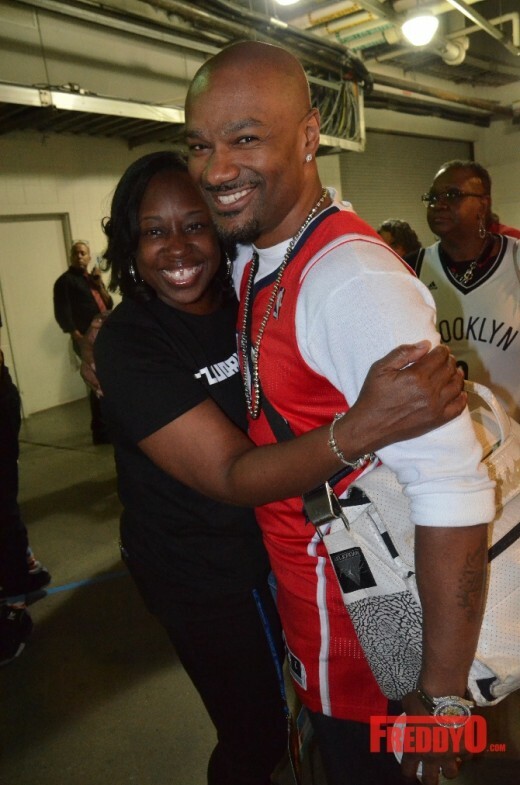 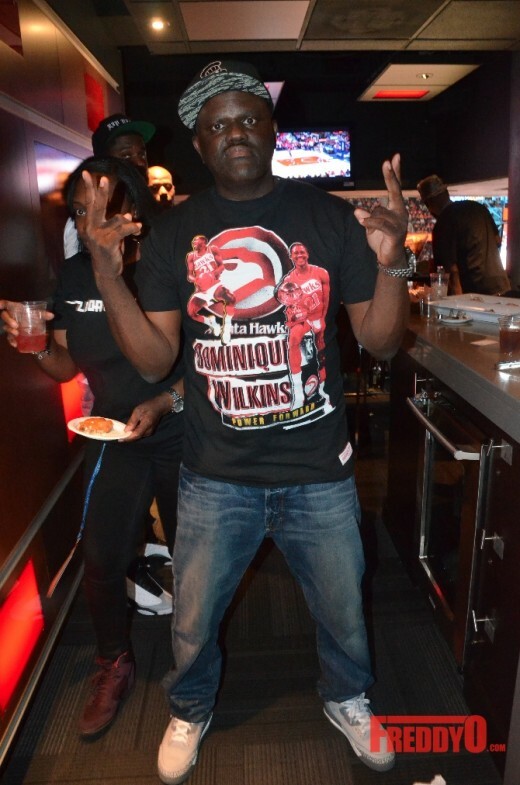 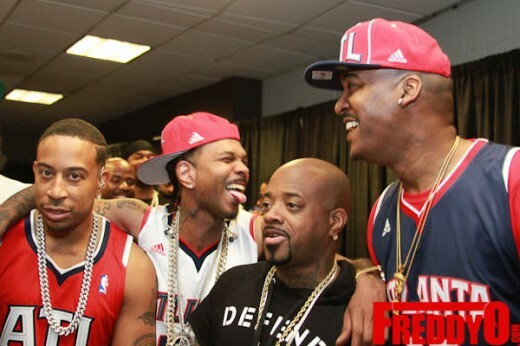 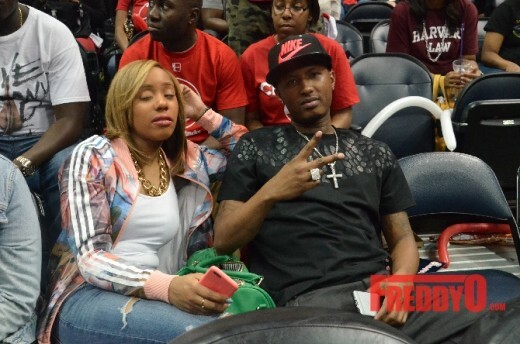 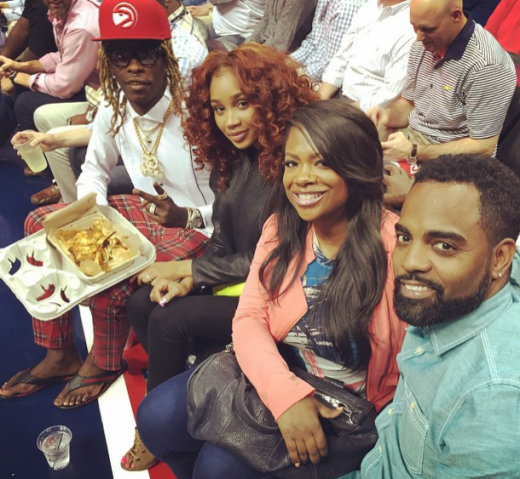 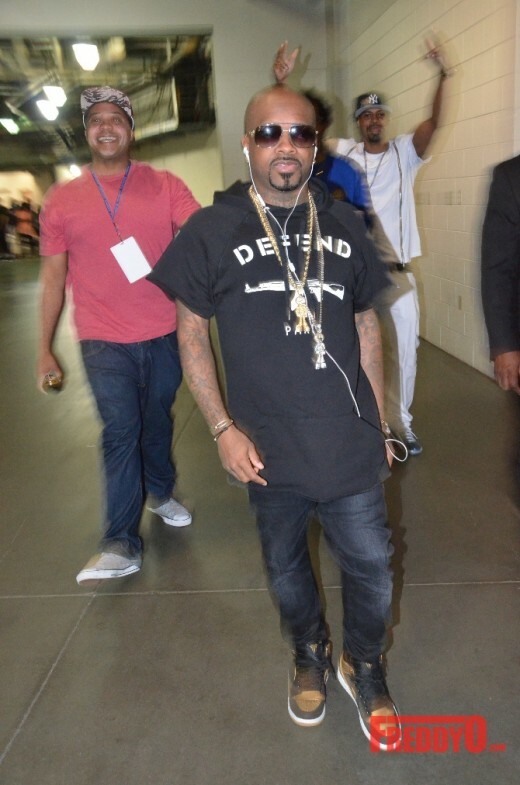 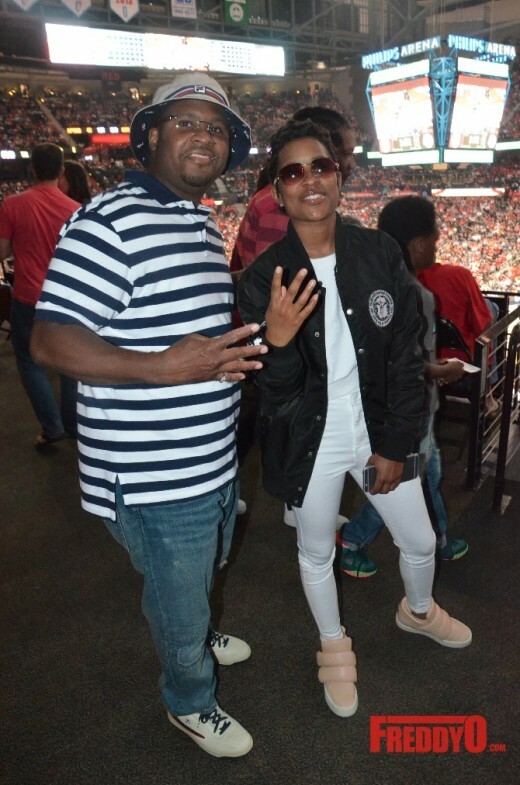 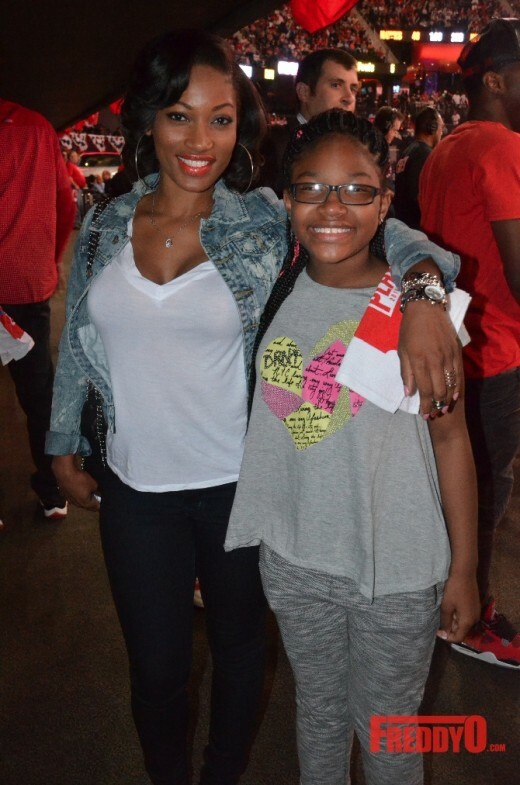 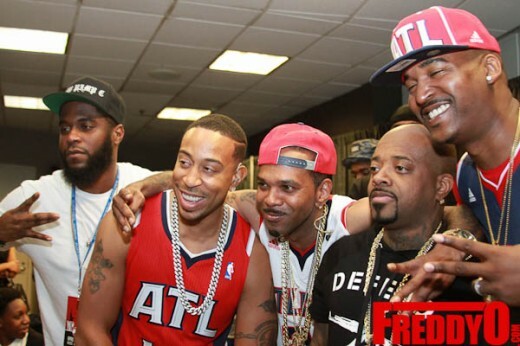 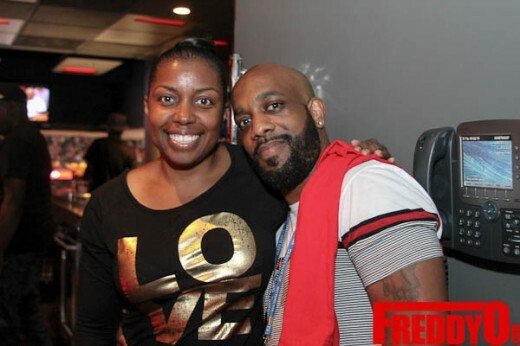 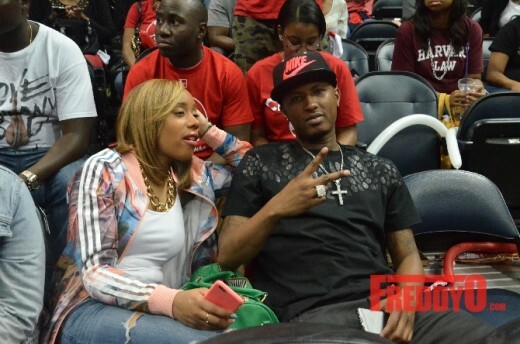 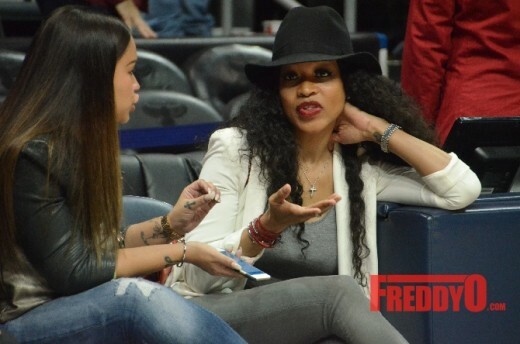 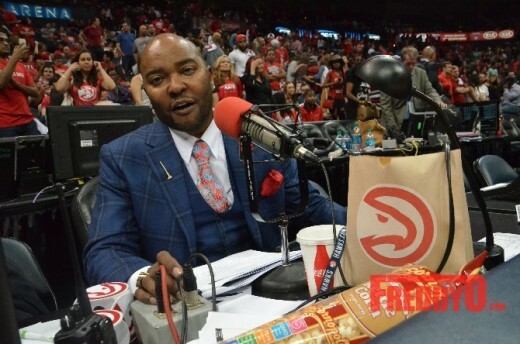 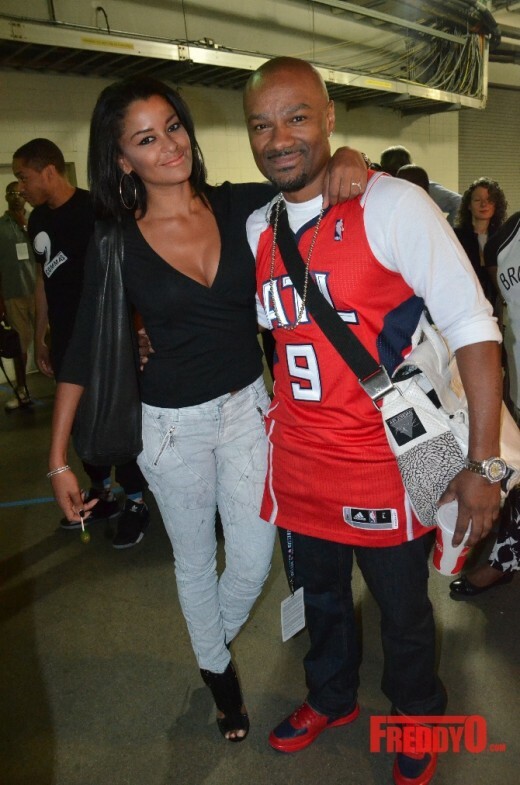 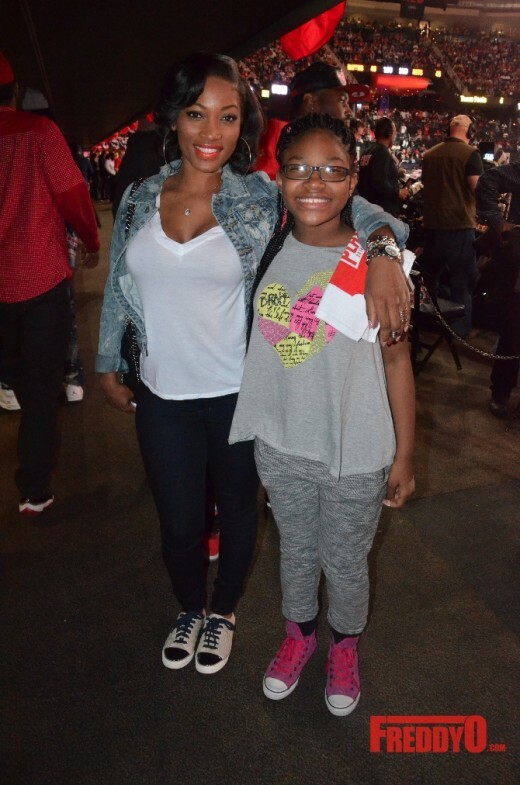 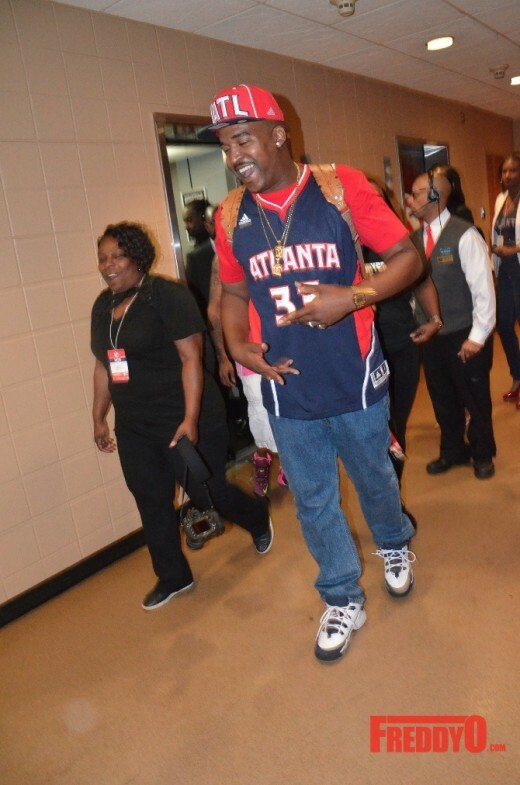 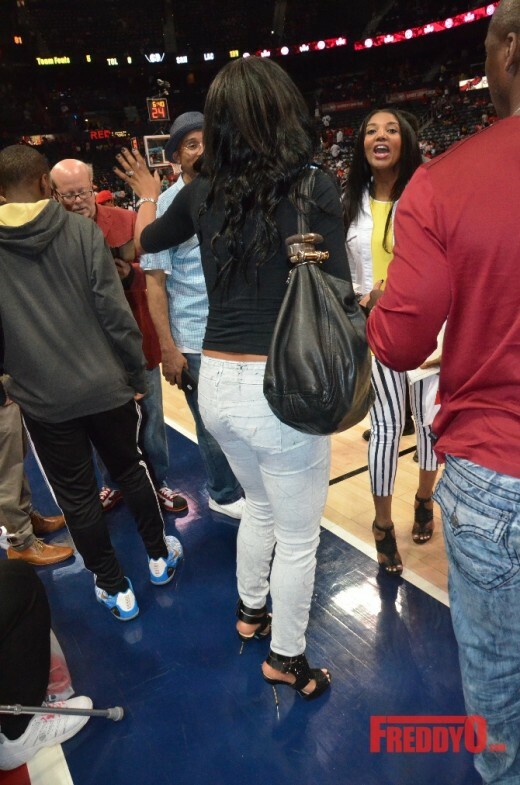 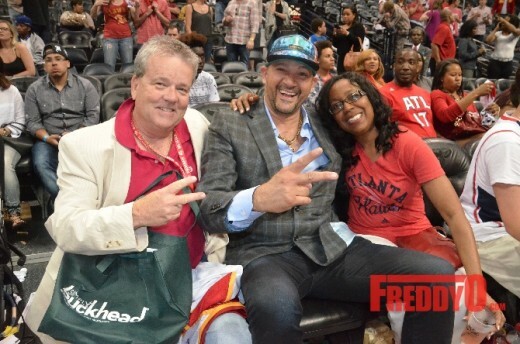 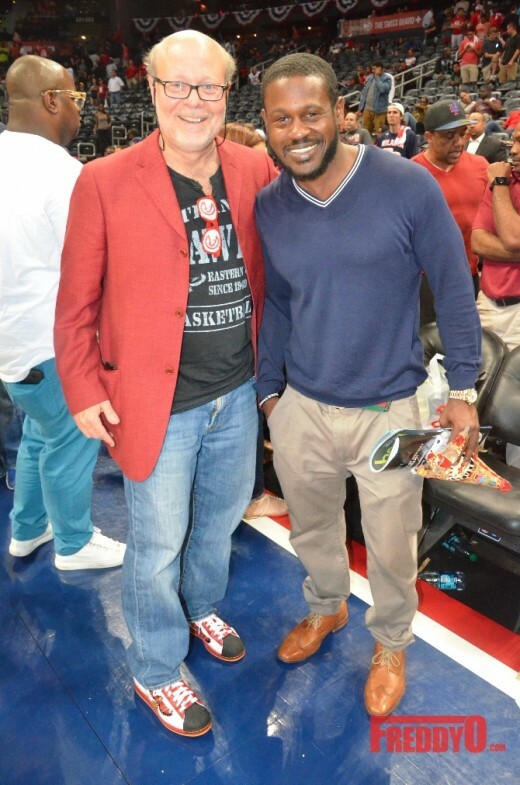 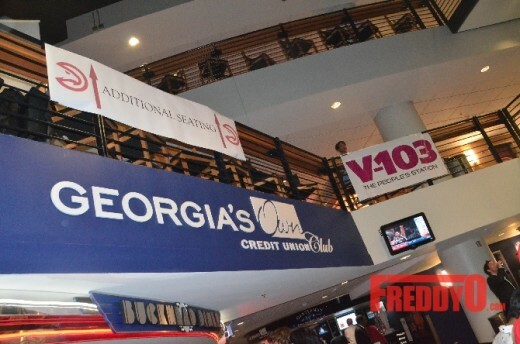 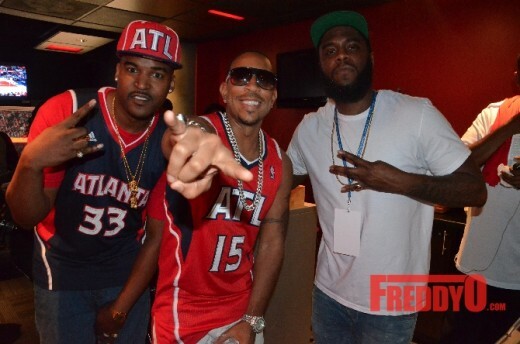 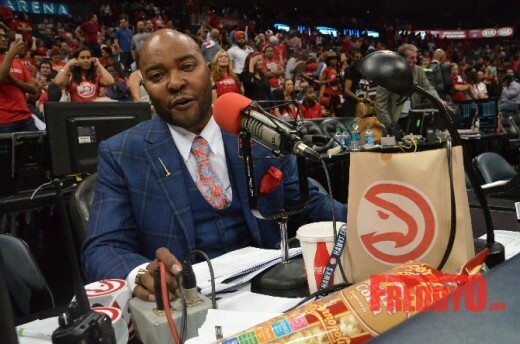 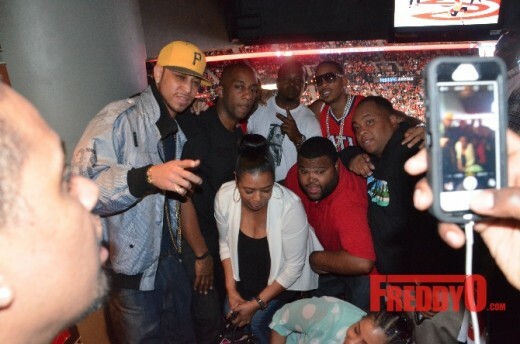 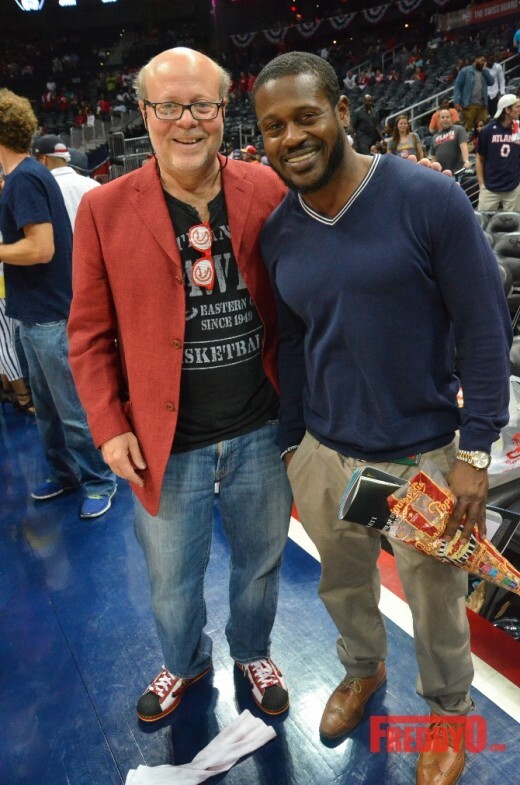 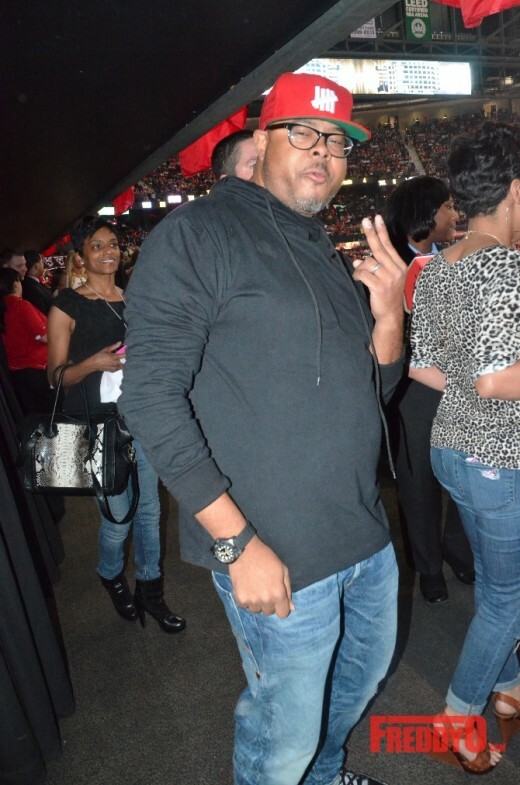 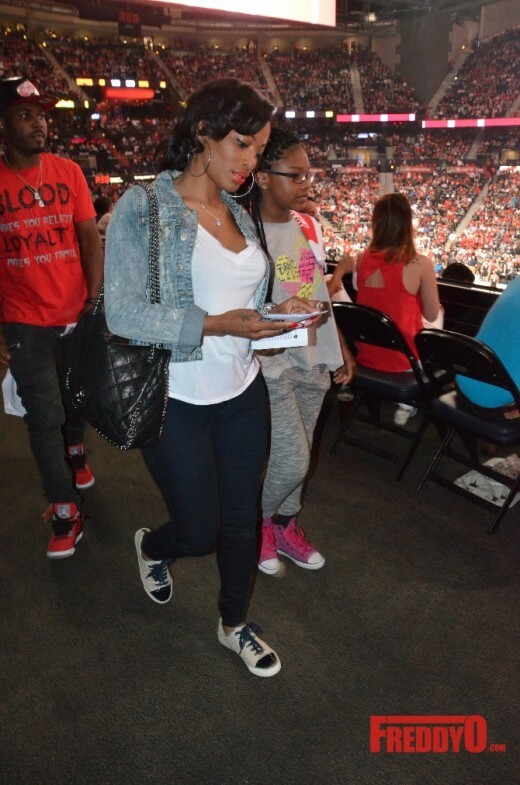 Of course you know that Atlanta’s own celebrities and many other celebrities came out to support our hottest team in the NBA Atlanta Hawks, team Freddyo spotted Dej Loaf, Mr. Ruggs, DJ Infamous, and many more just to name a few! 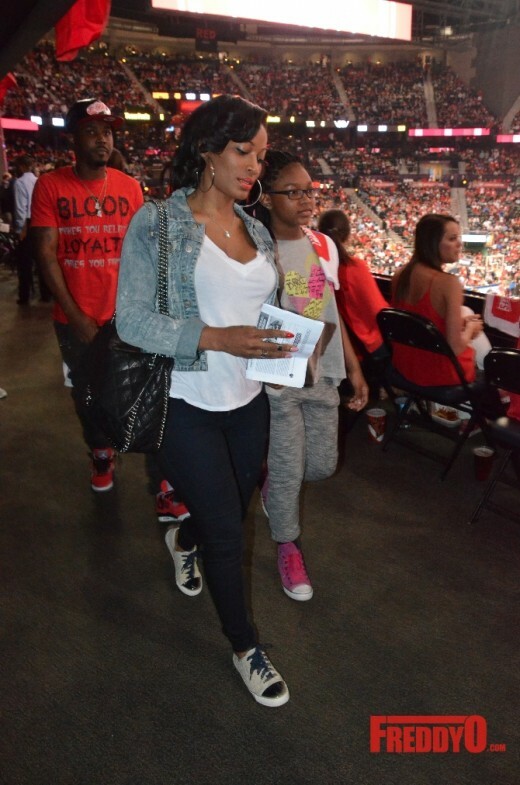 Check out the photos on who we spotted! 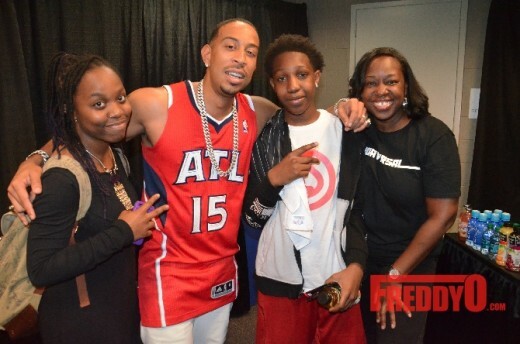 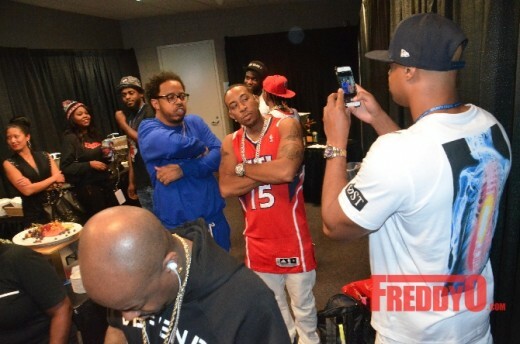 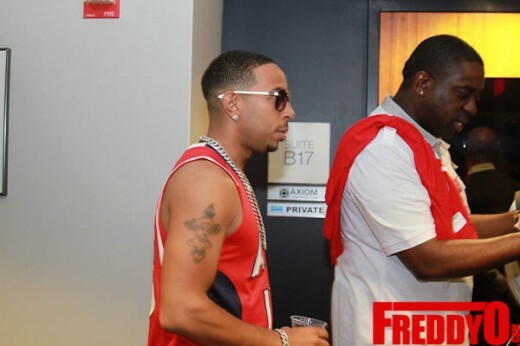 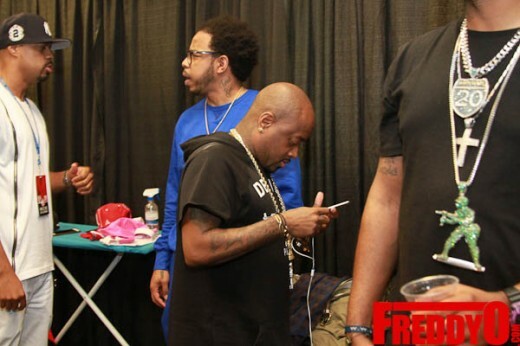 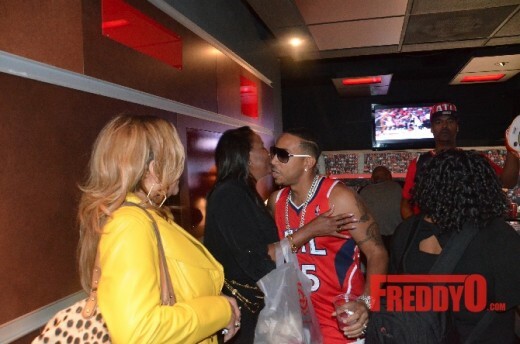 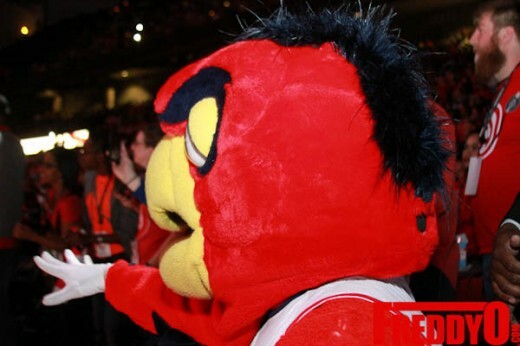 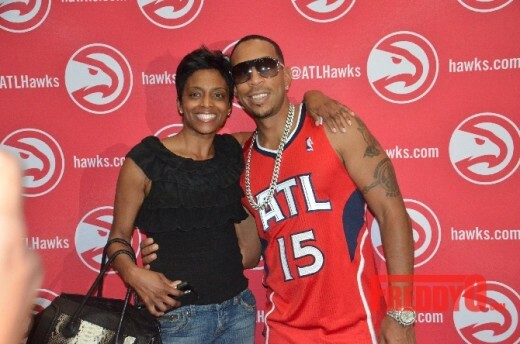 Ludacris ended the night by showing major love to his fans by taking a pictures with them, see below ! 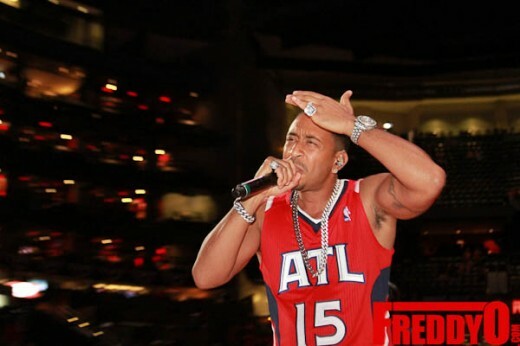 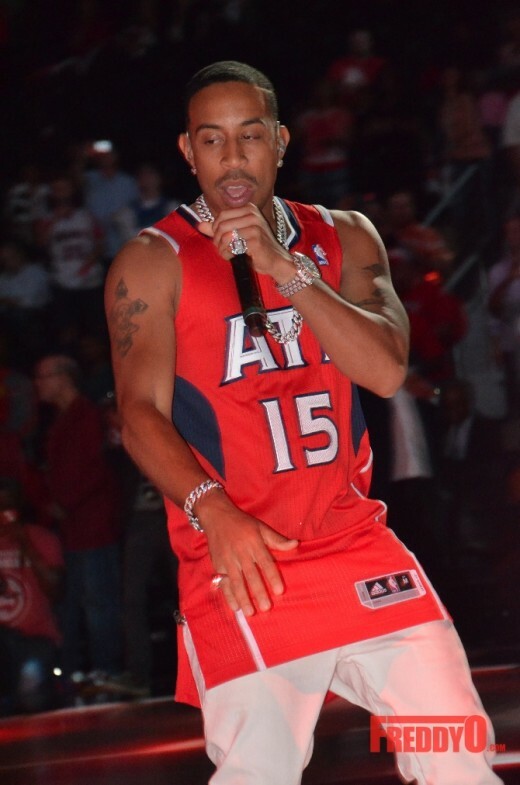 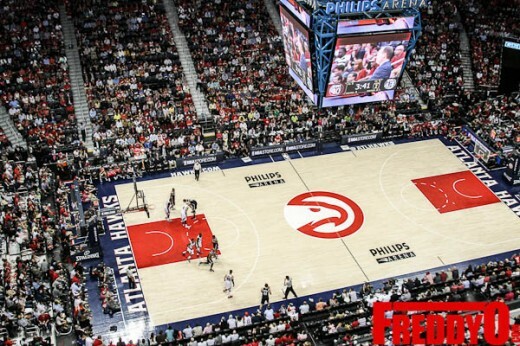 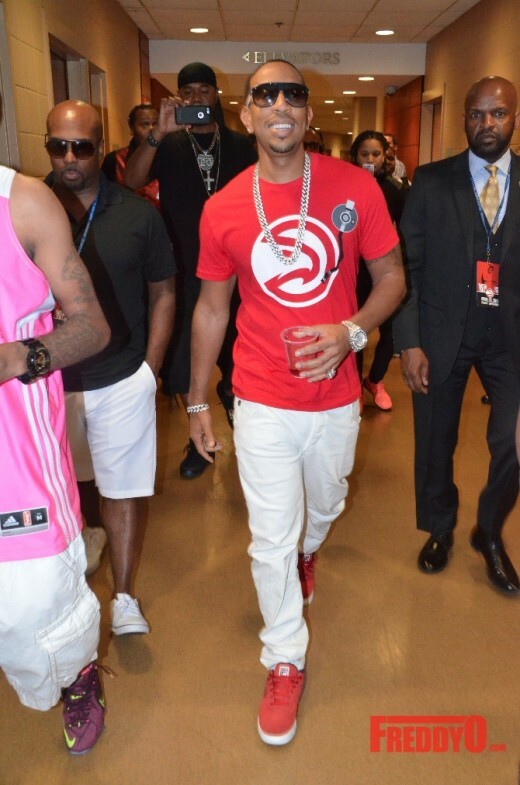 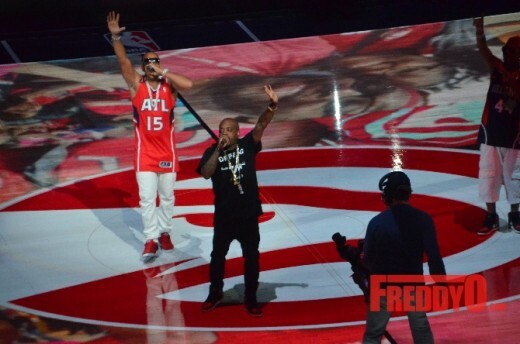 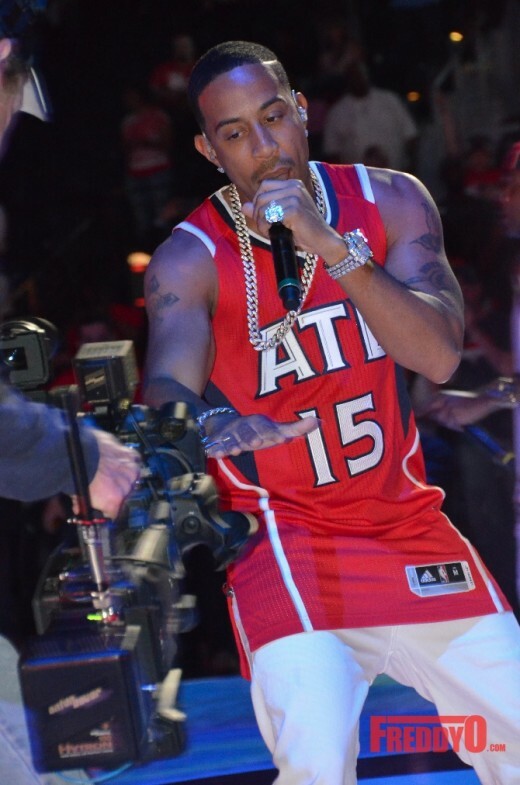 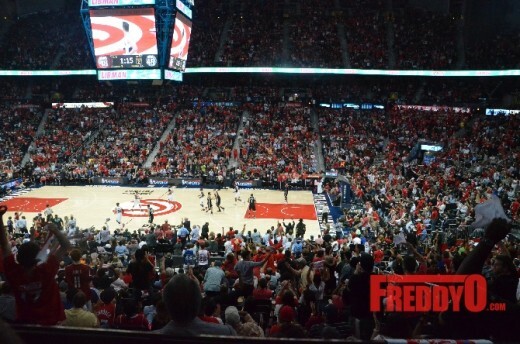 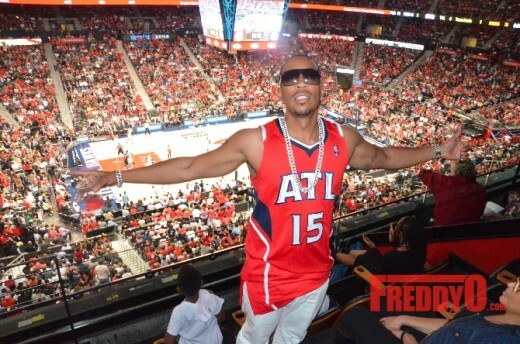 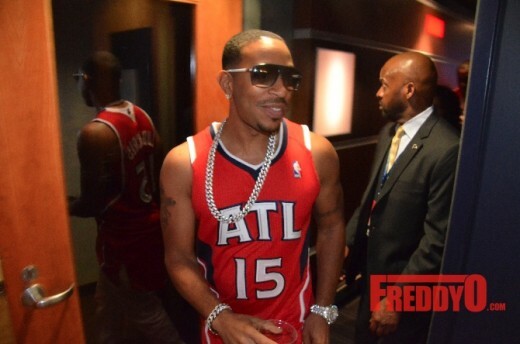 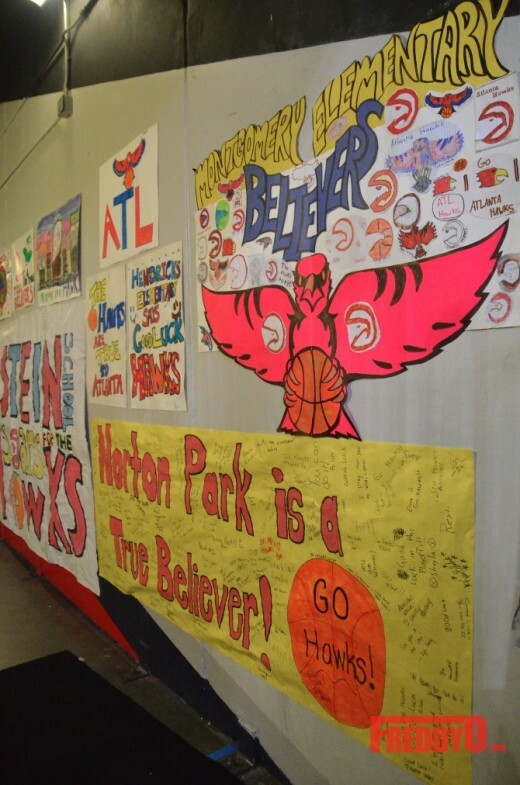 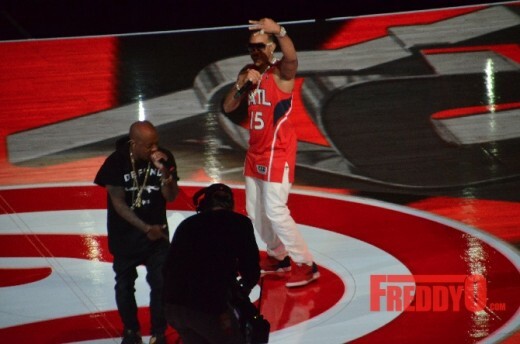 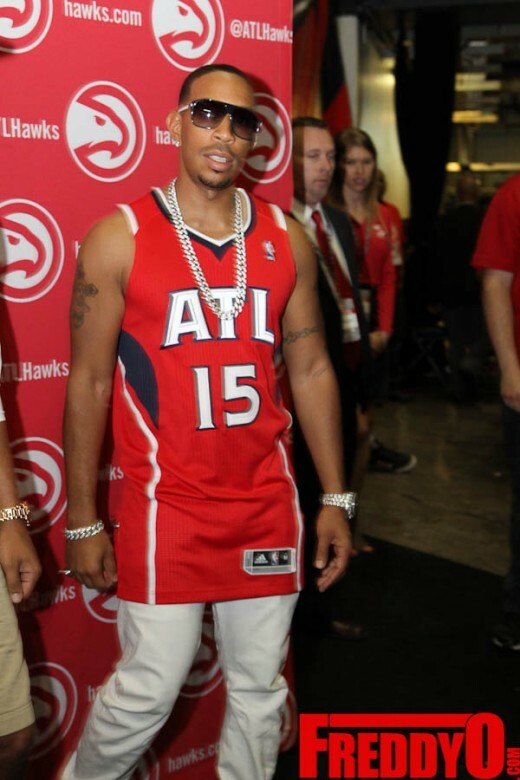 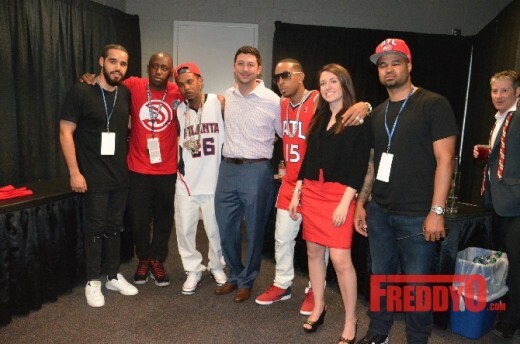 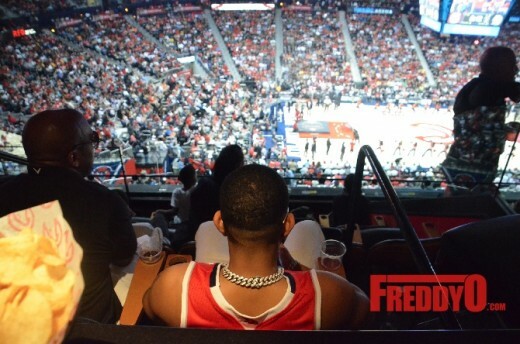 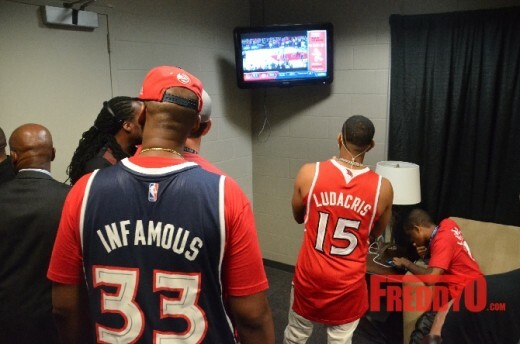 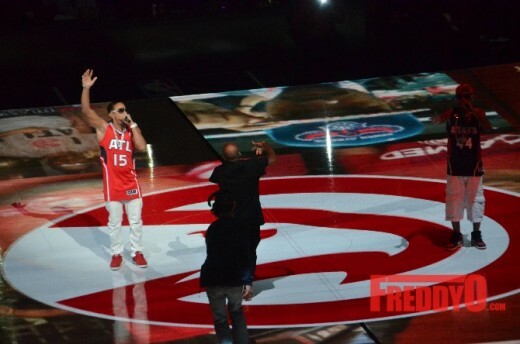 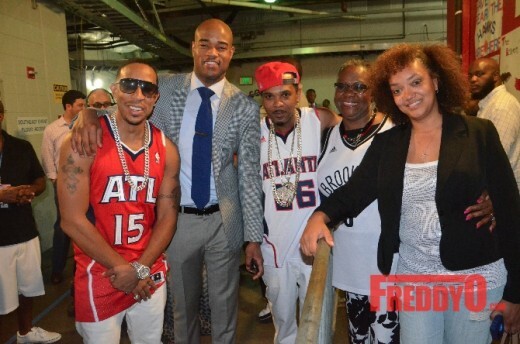 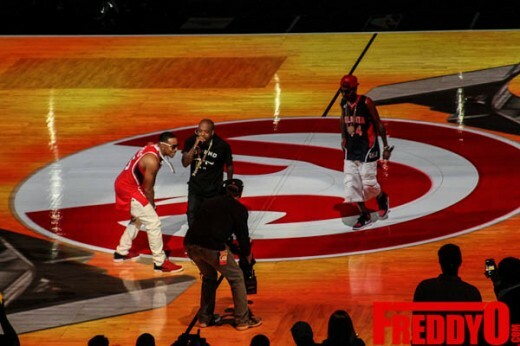 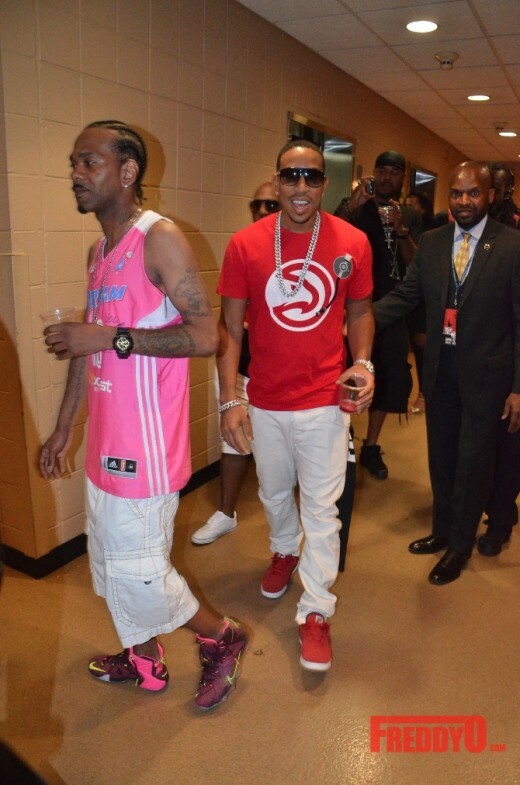 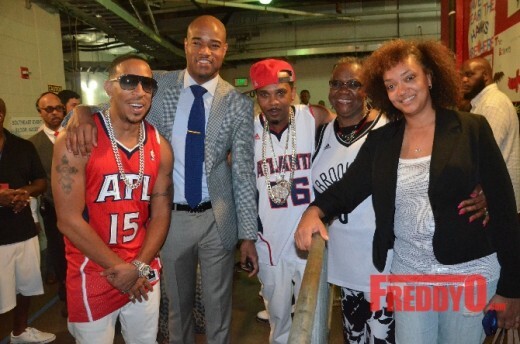 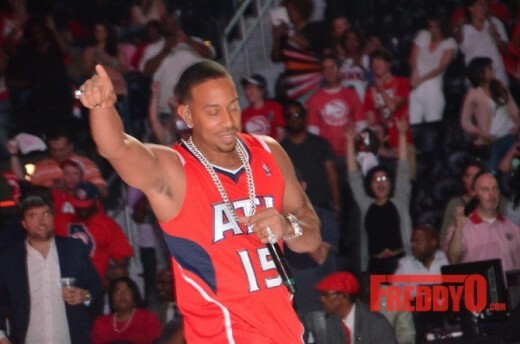 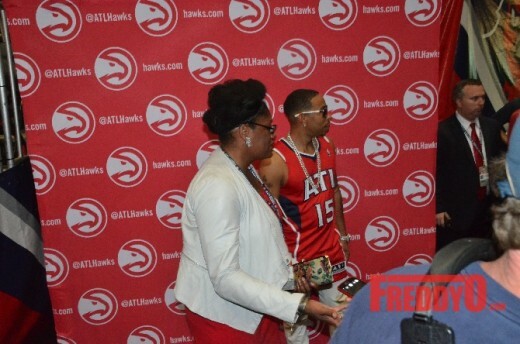 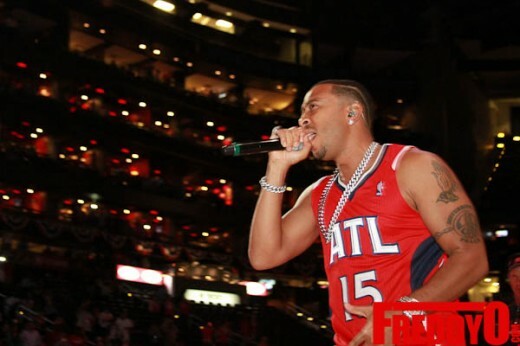 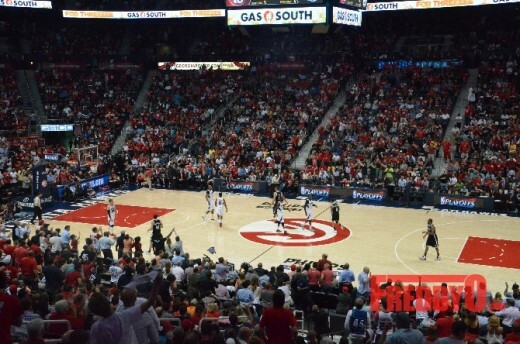 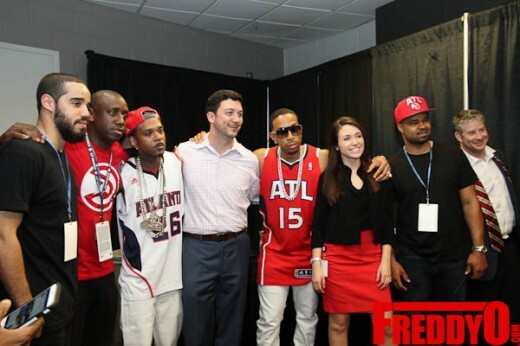 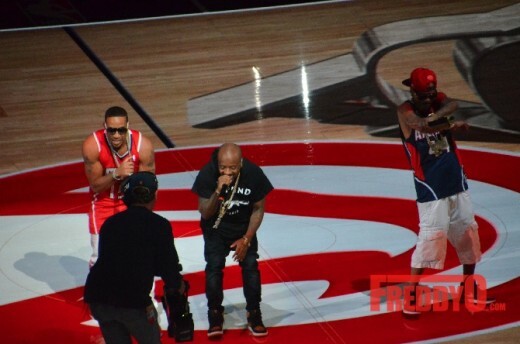 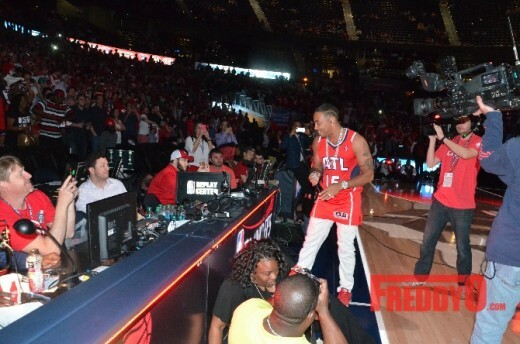 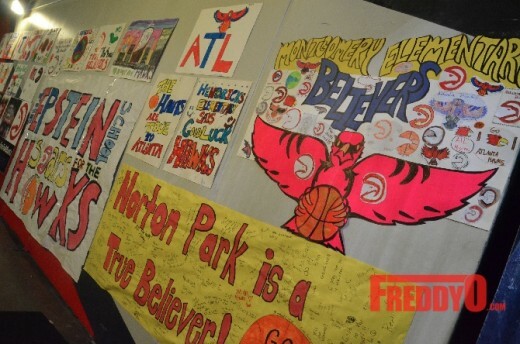 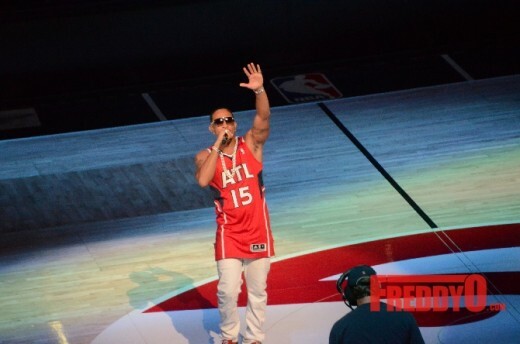 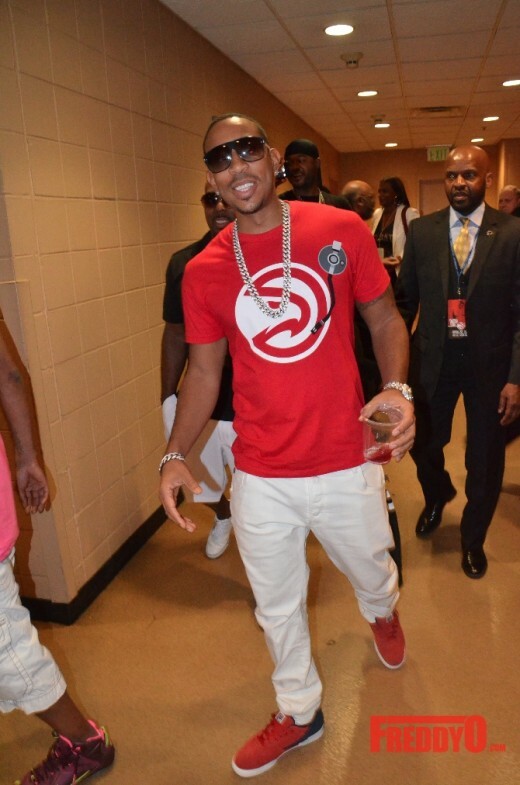 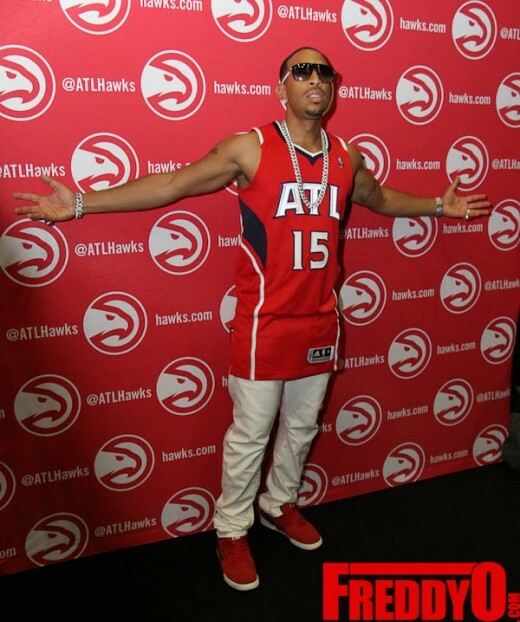 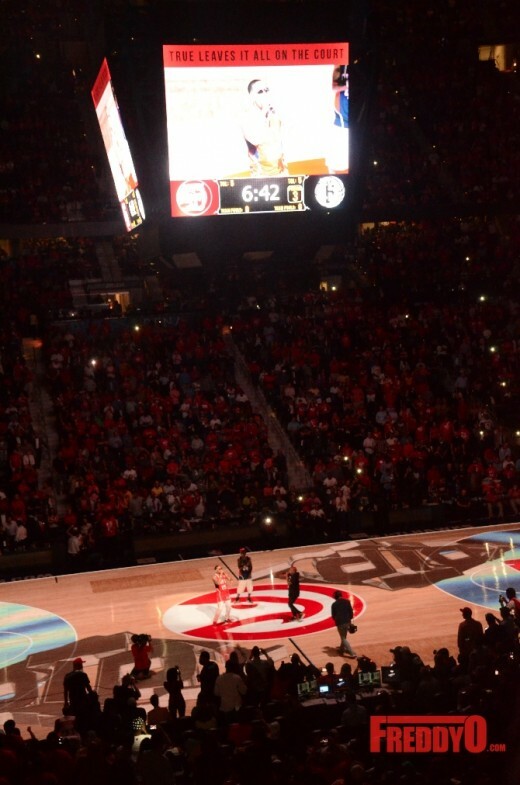 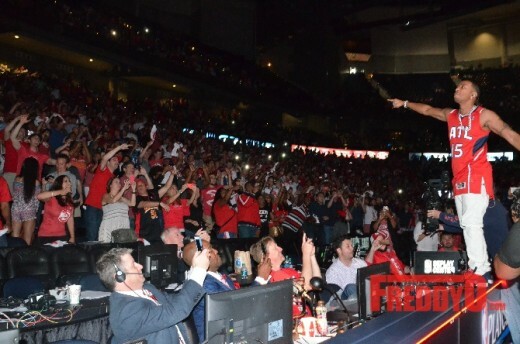 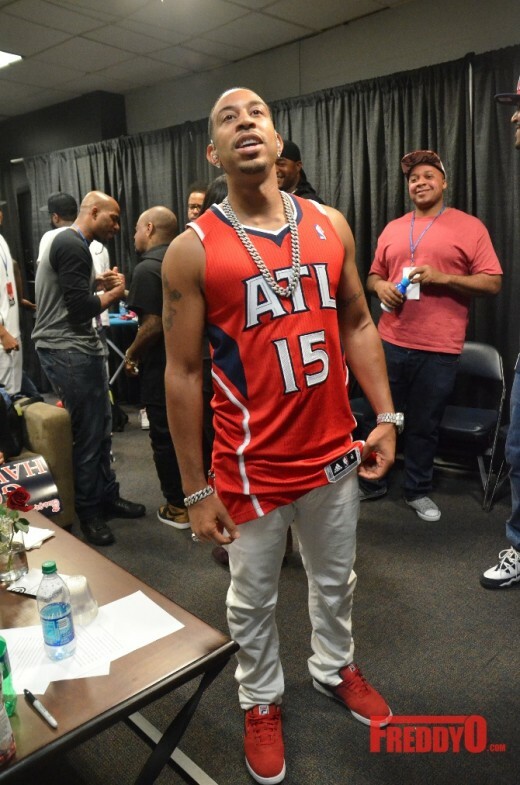 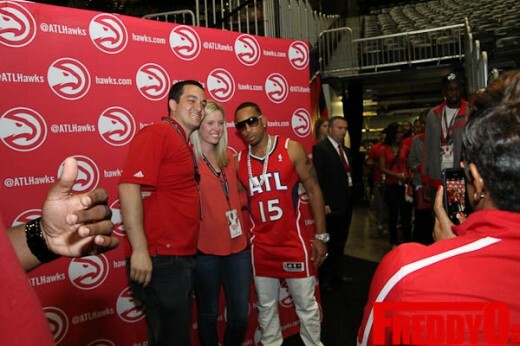 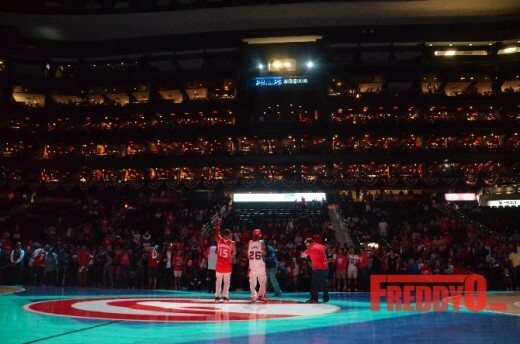 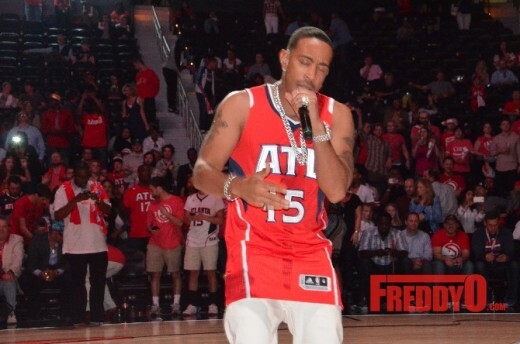 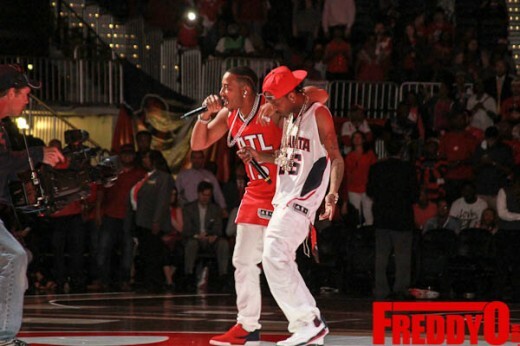 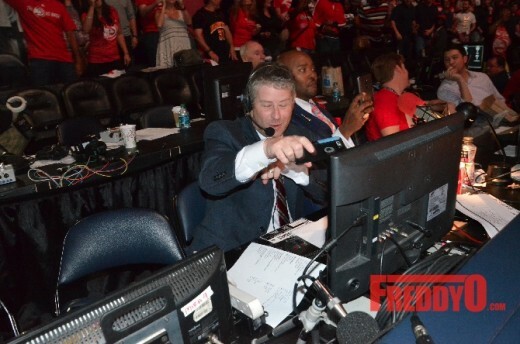 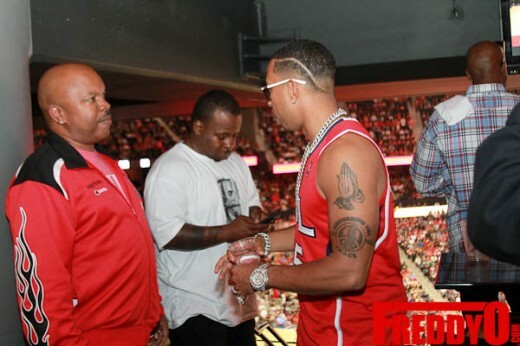 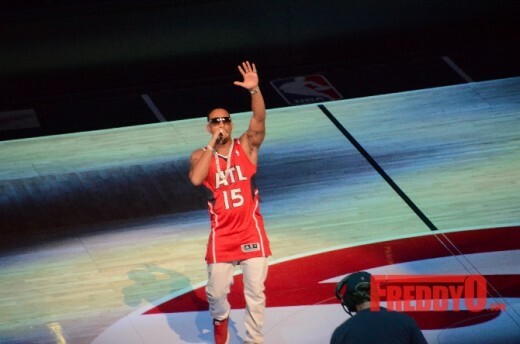 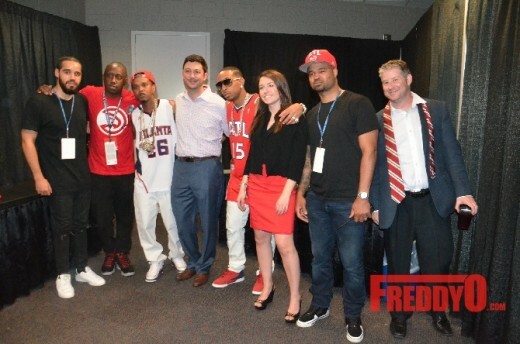 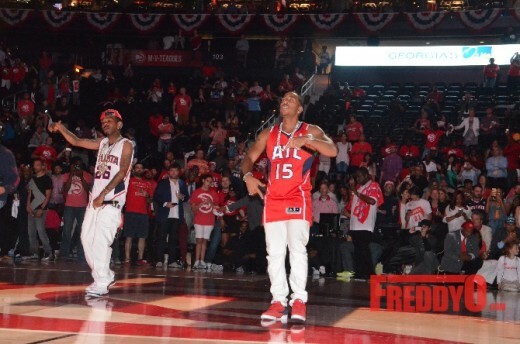 Special thanks to Atlanta Hawks public relations department for inviting team Freddyo to cover the appearance of Ludacris performance at the Hawks game !